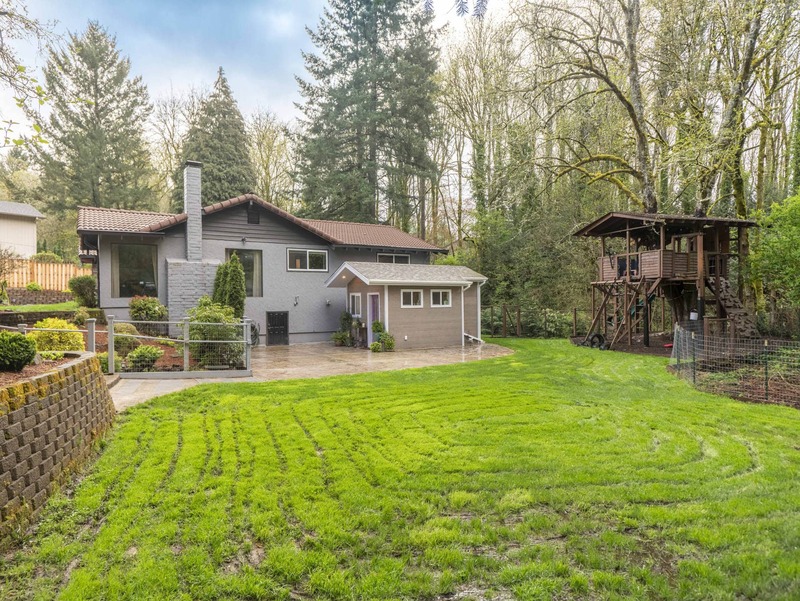 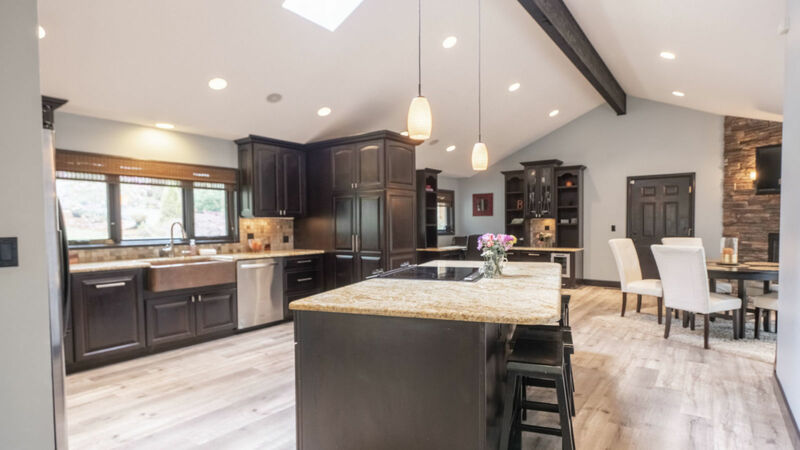 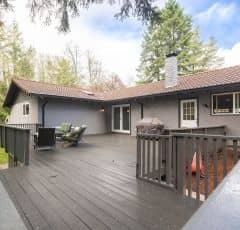 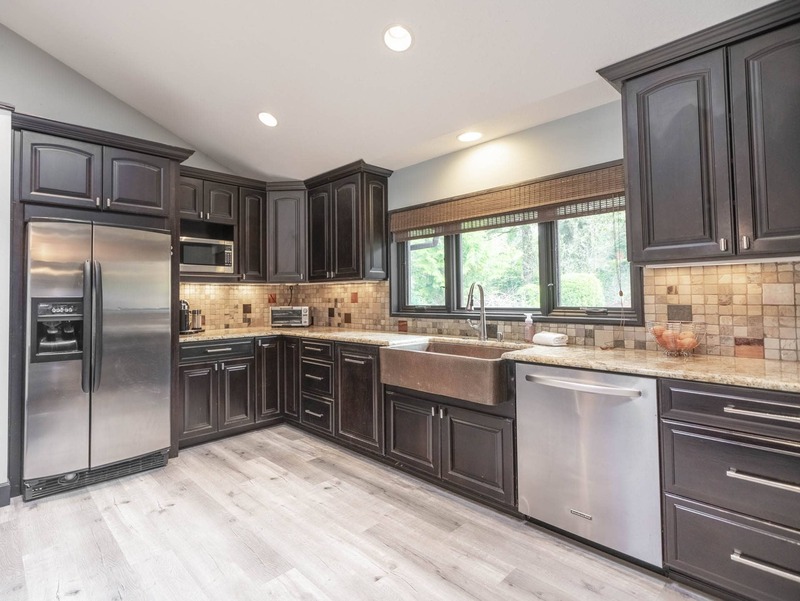 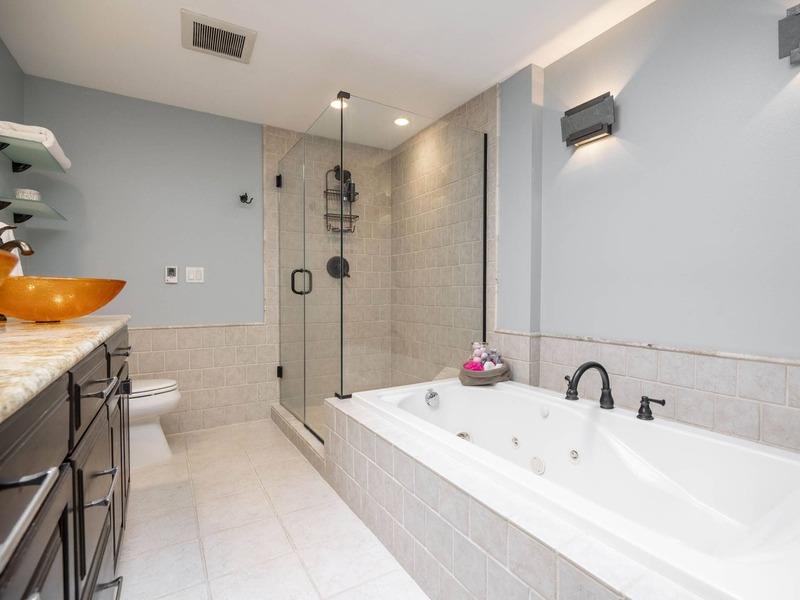 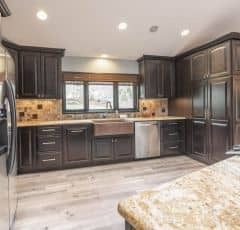 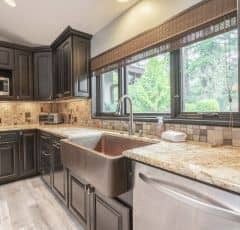 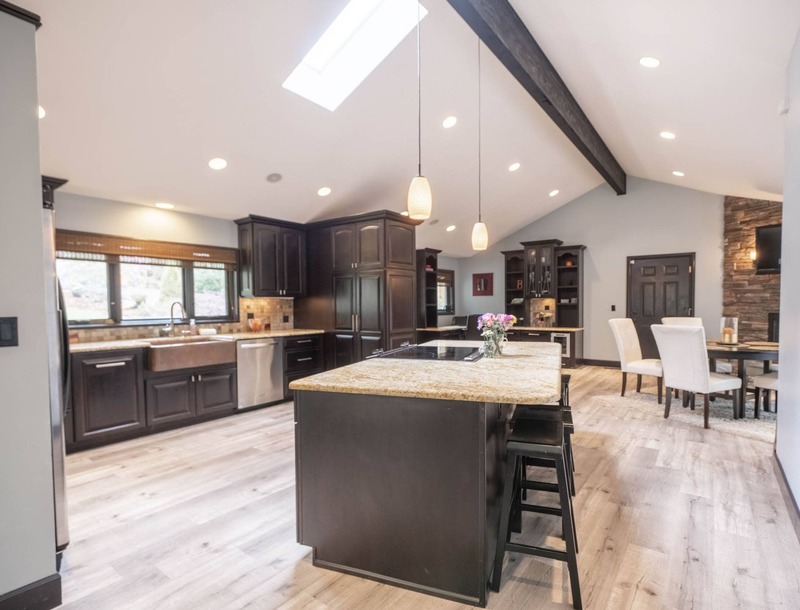 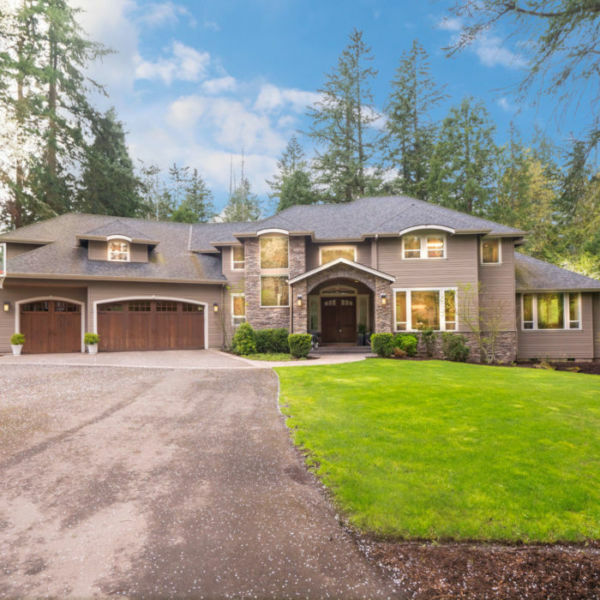 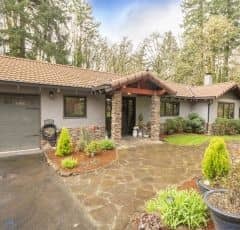 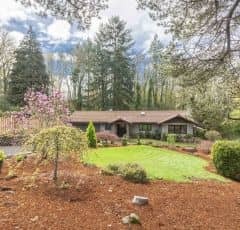 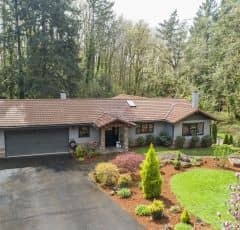 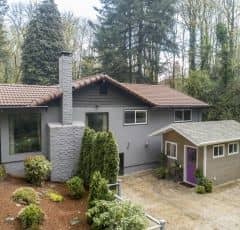 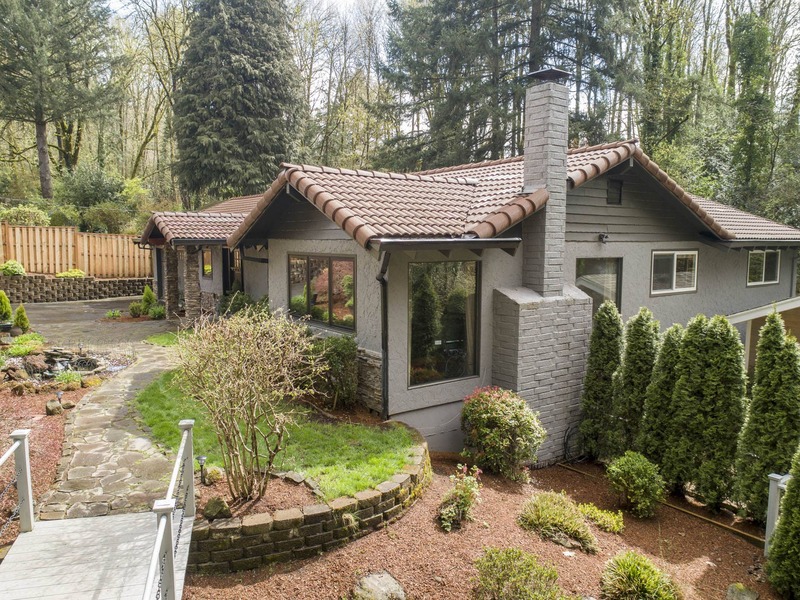 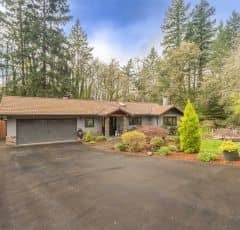 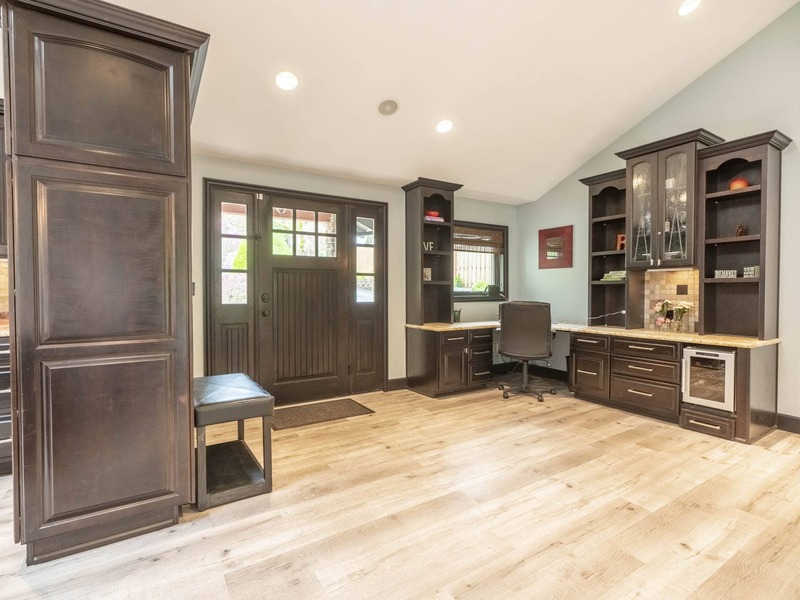 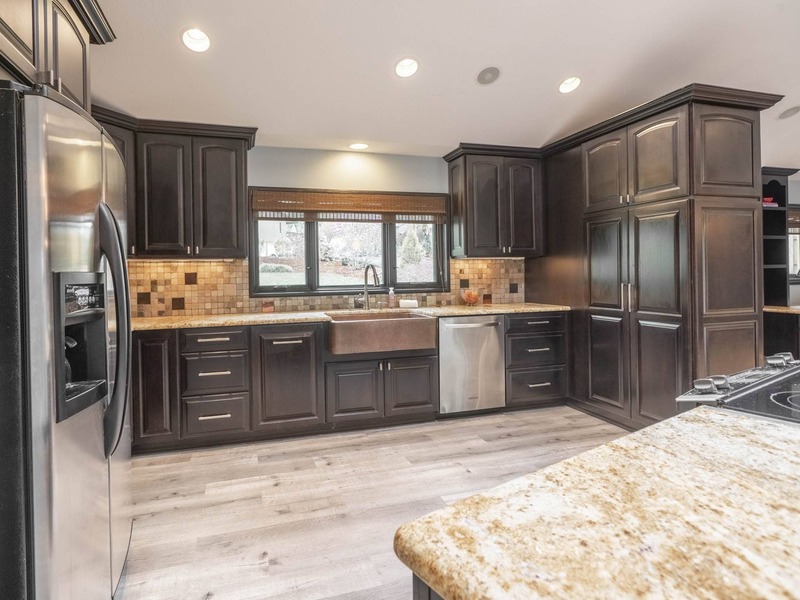 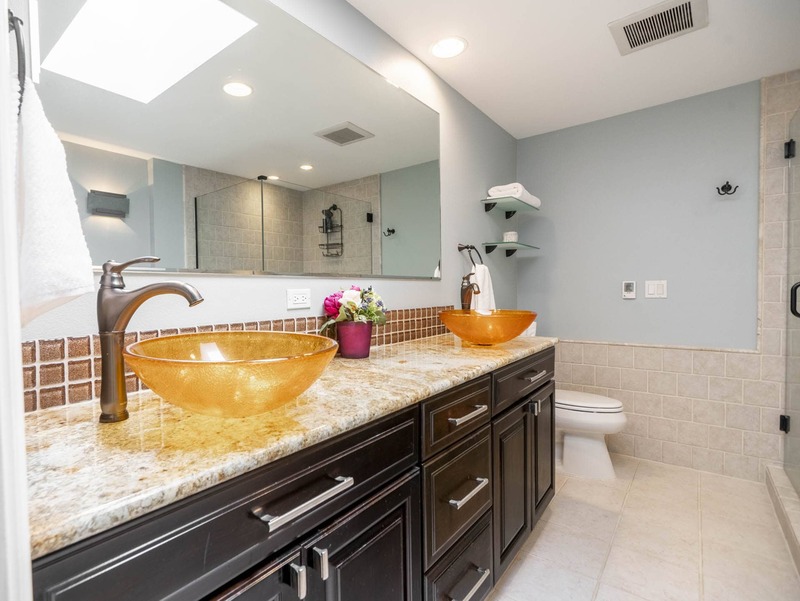 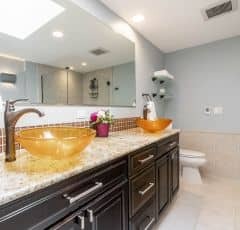 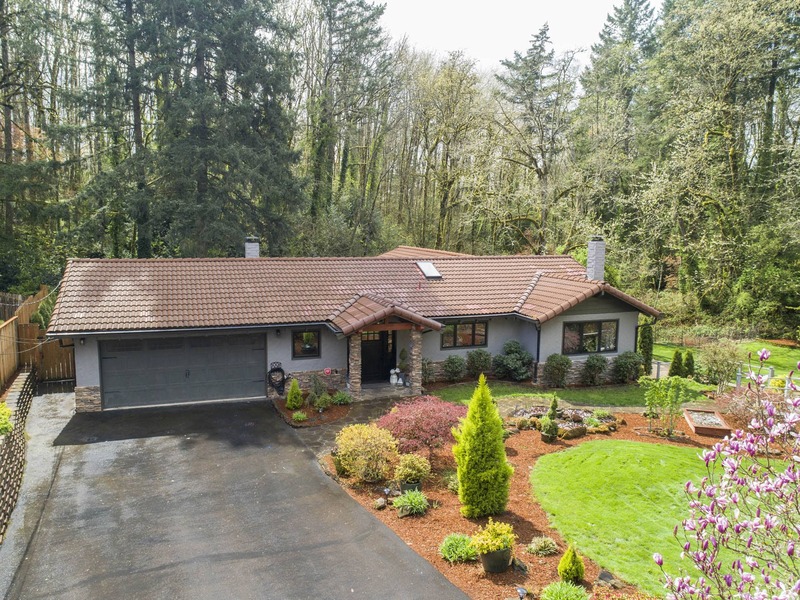 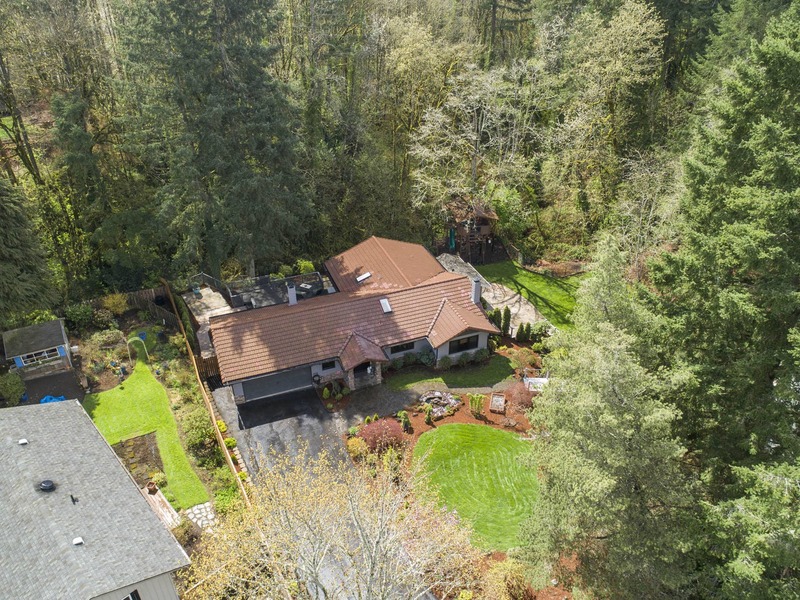 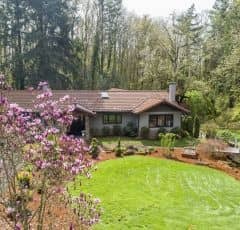 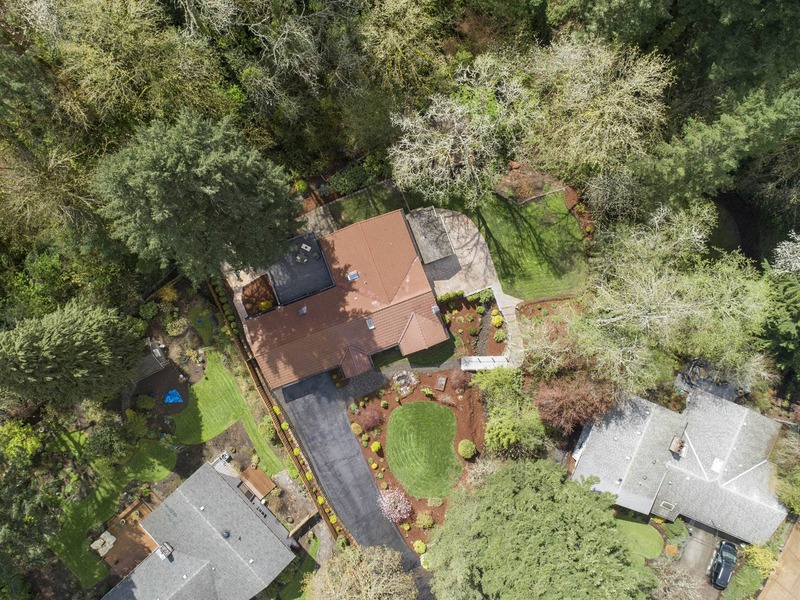 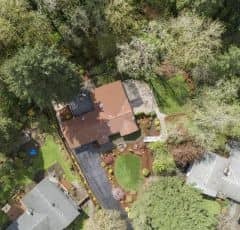 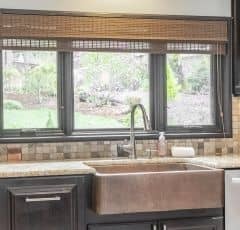 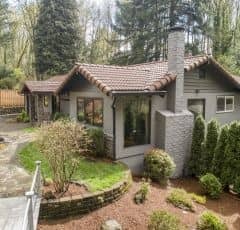 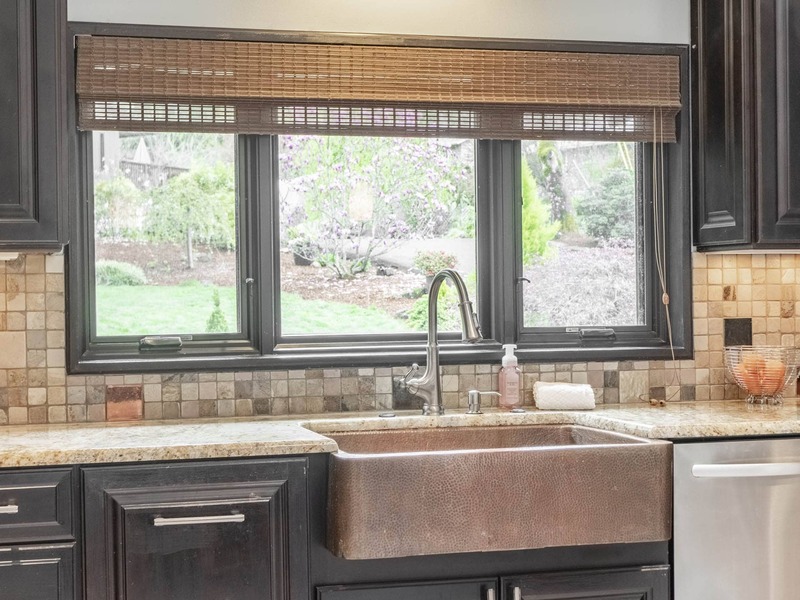 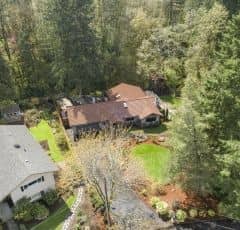 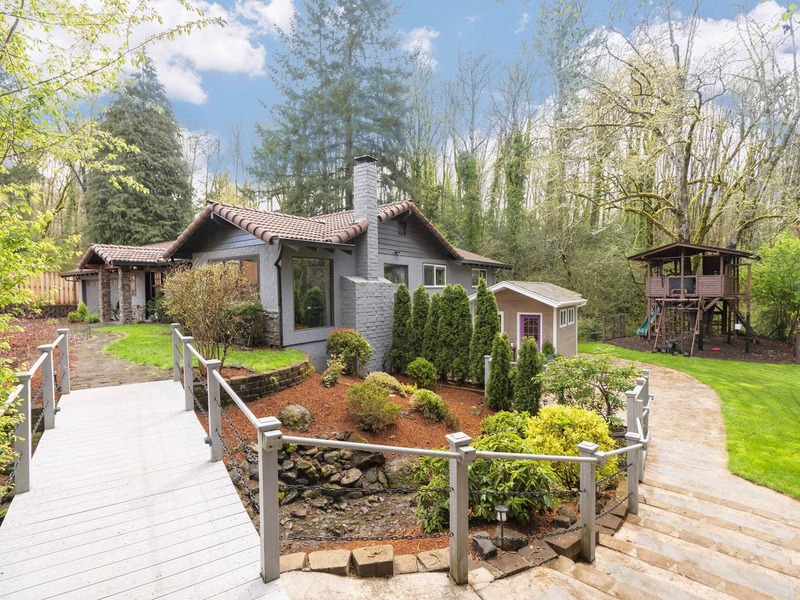 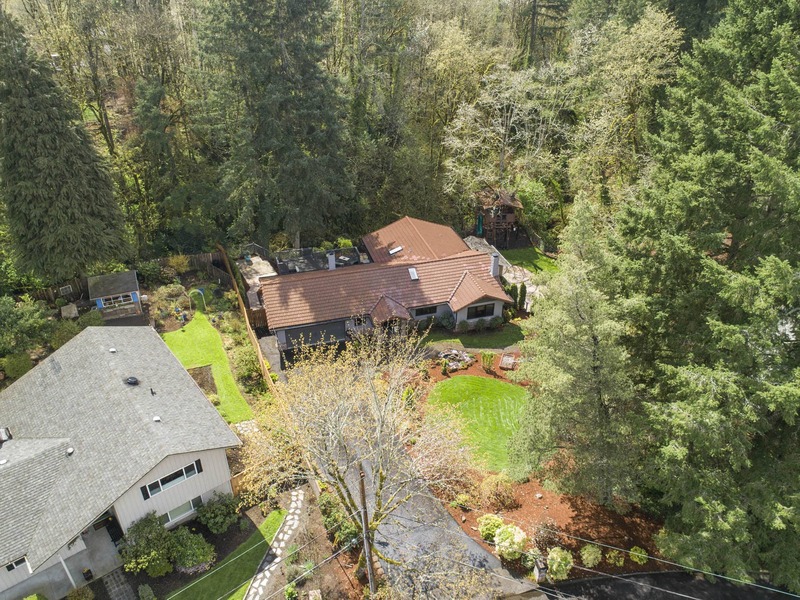 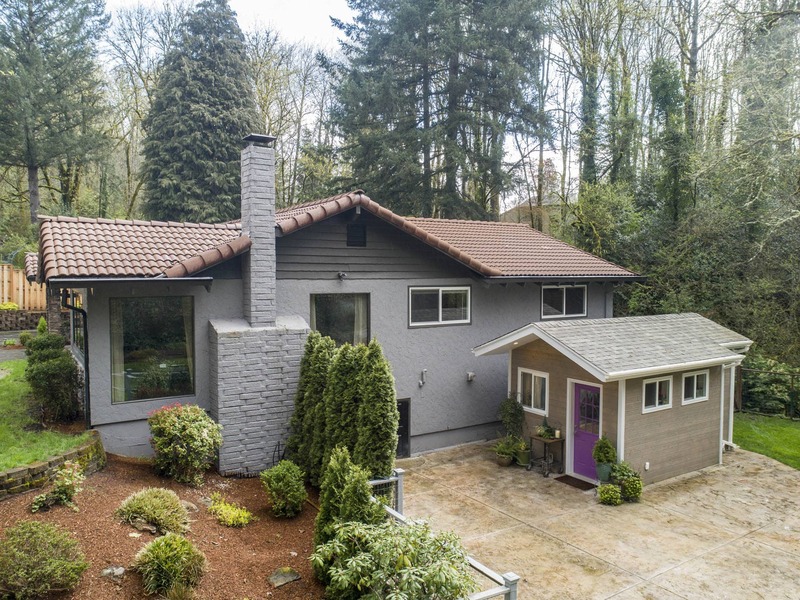 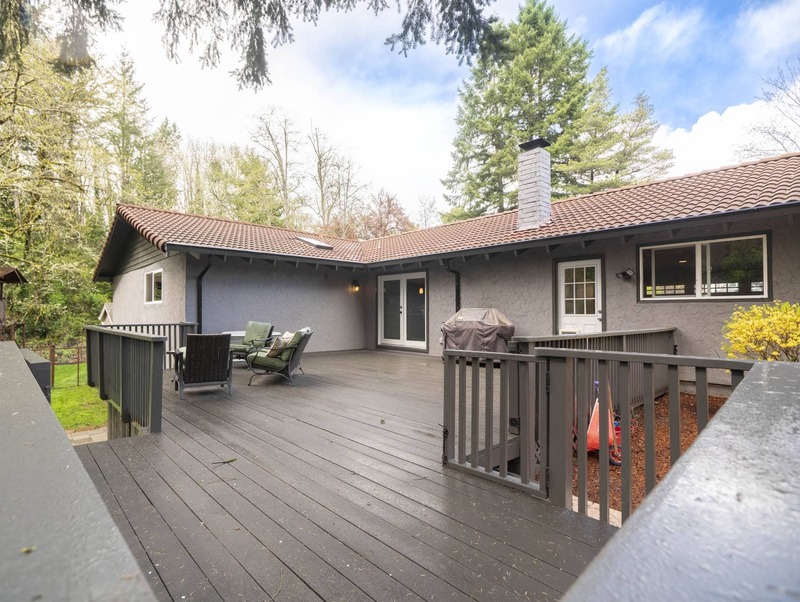 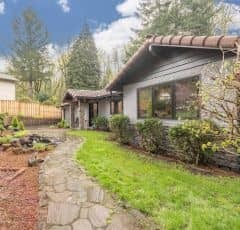 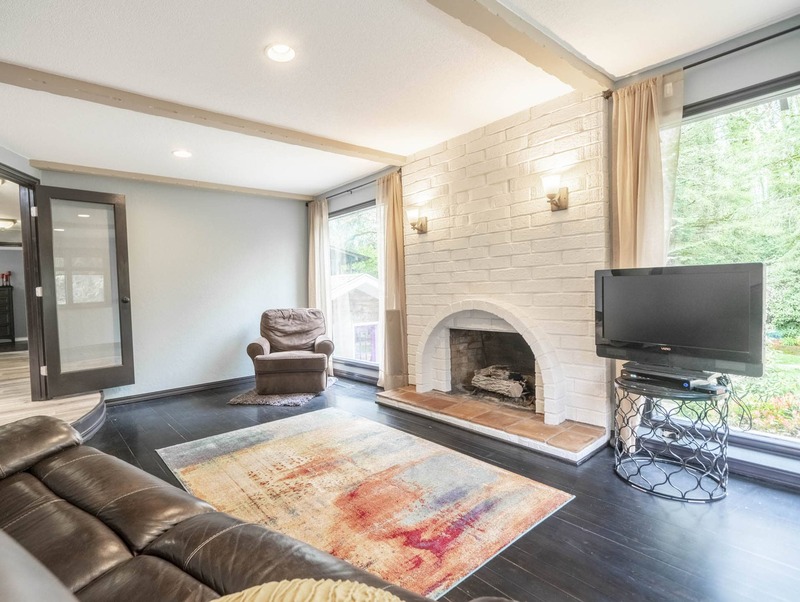 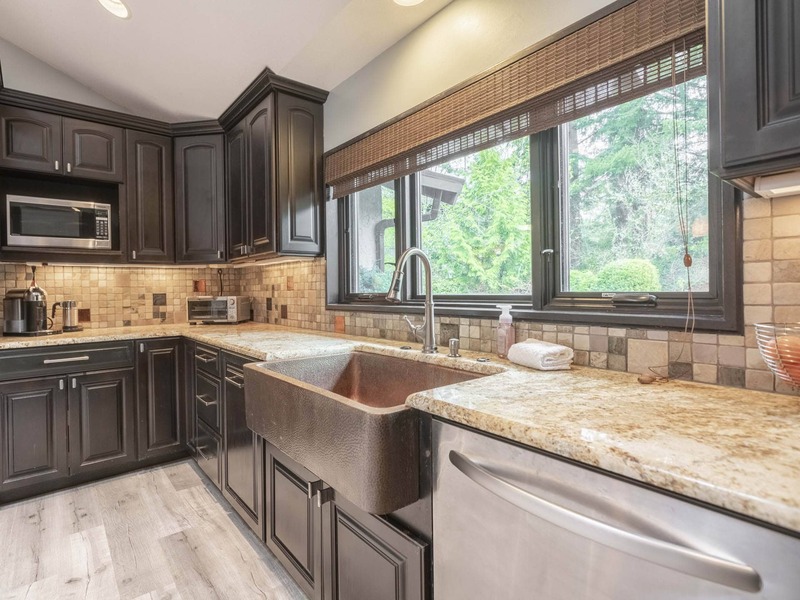 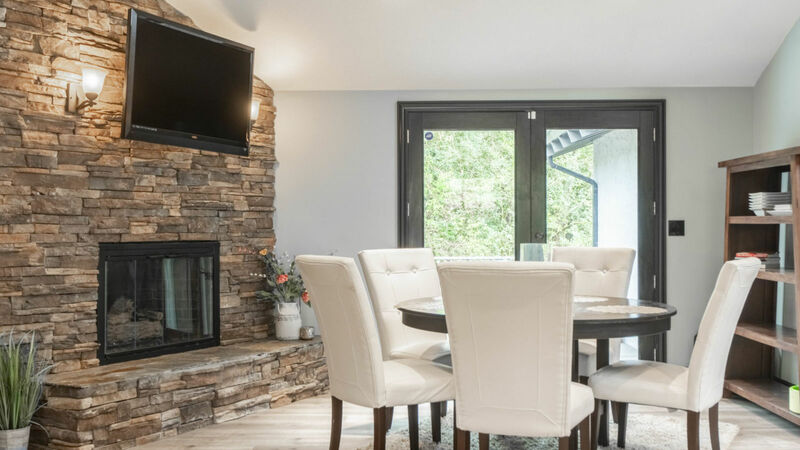 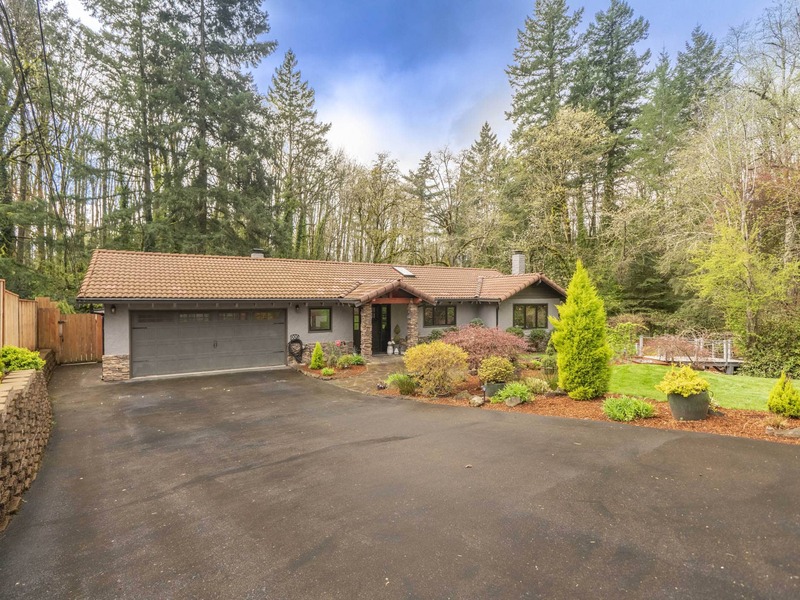 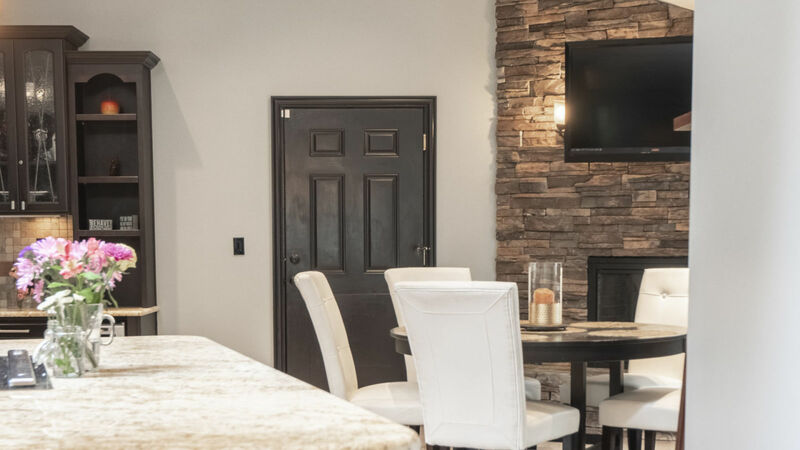 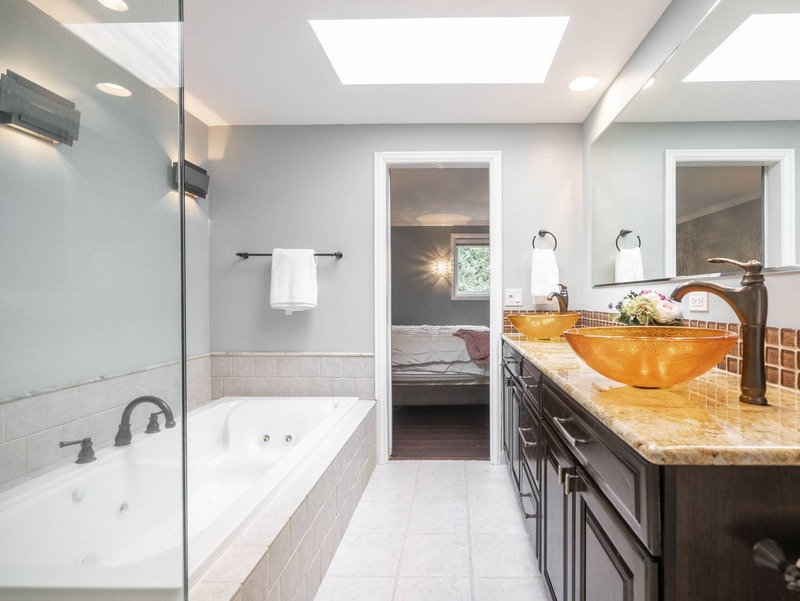 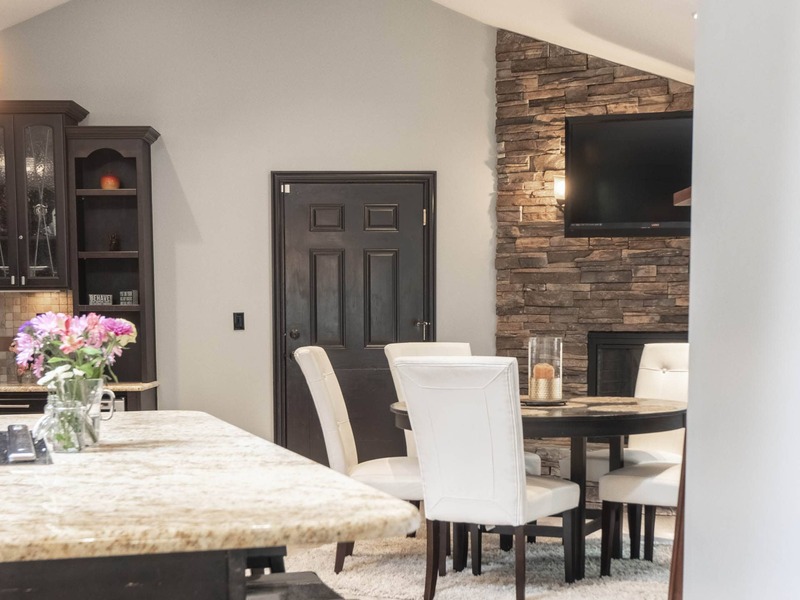 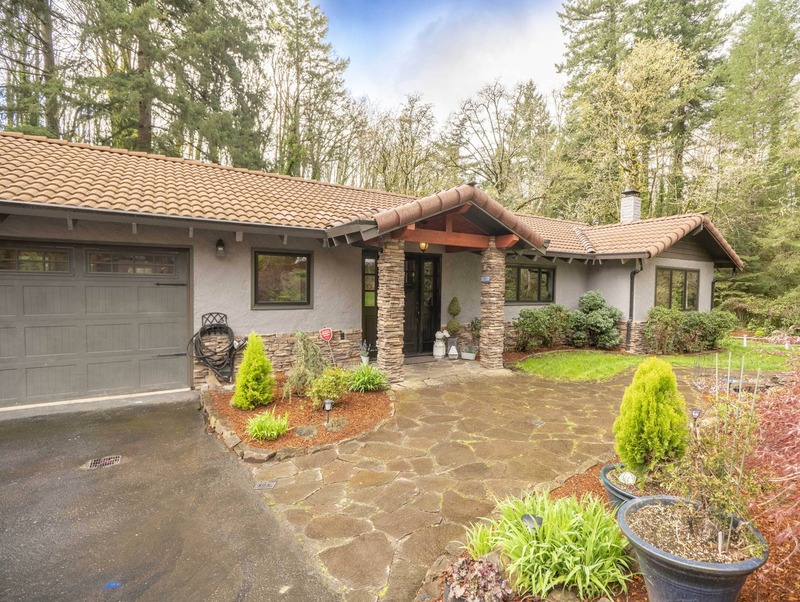 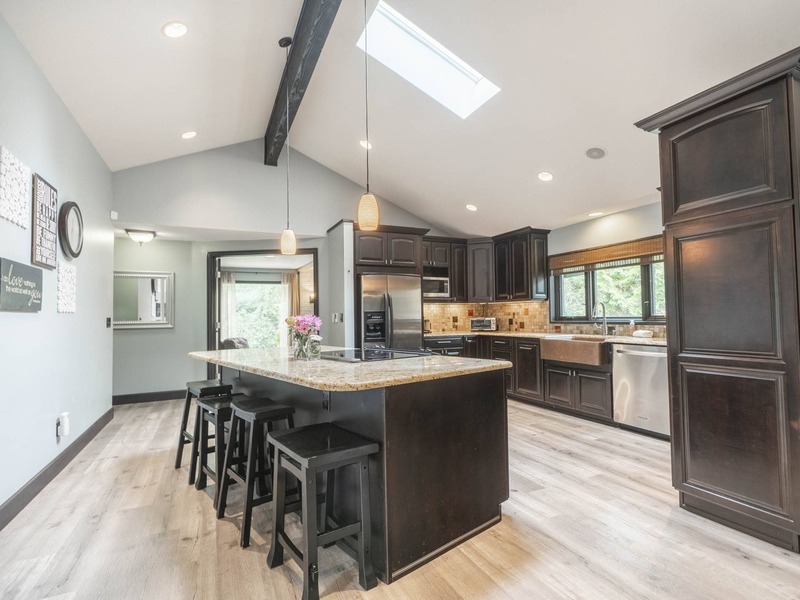 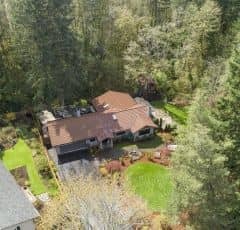 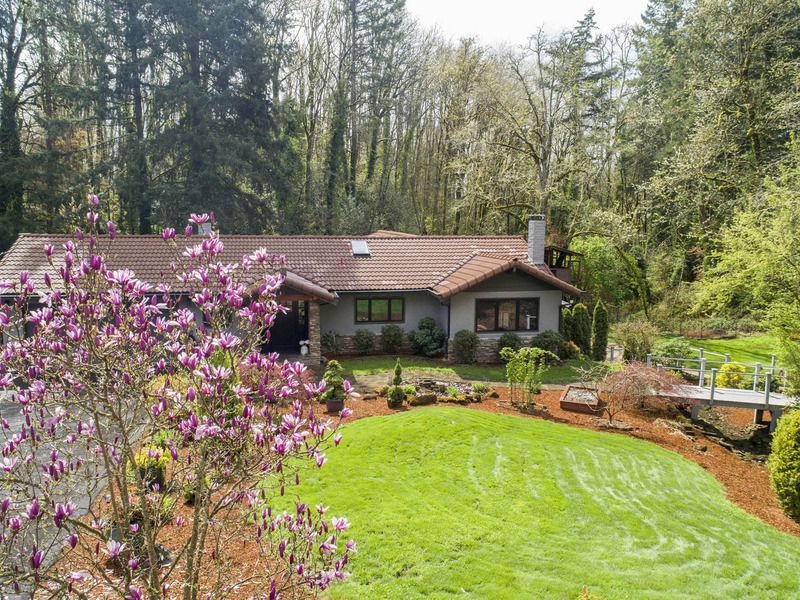 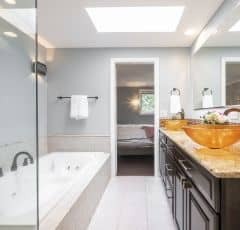 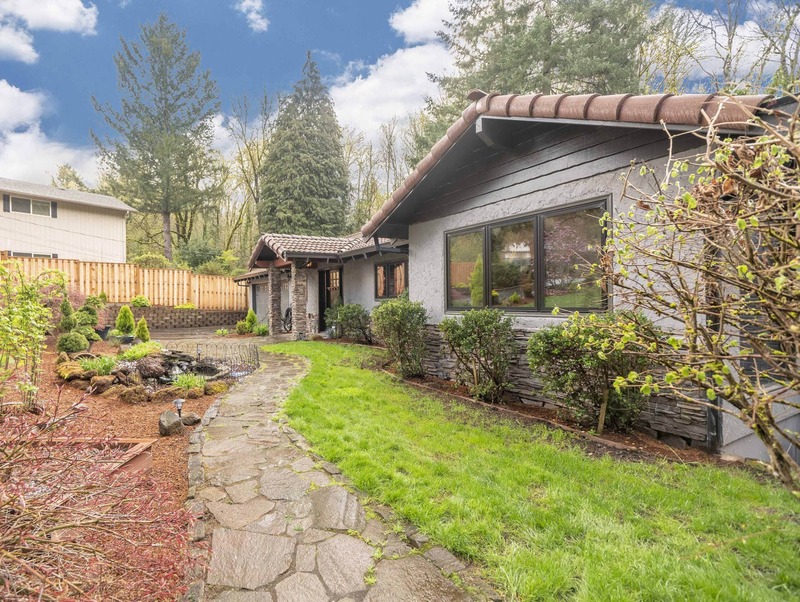 Tucked wonderfully into the corner of this private Lake Oswego neighborhood, just seconds away from the elementary, middle and high schools, this customized home will provide endless delight. 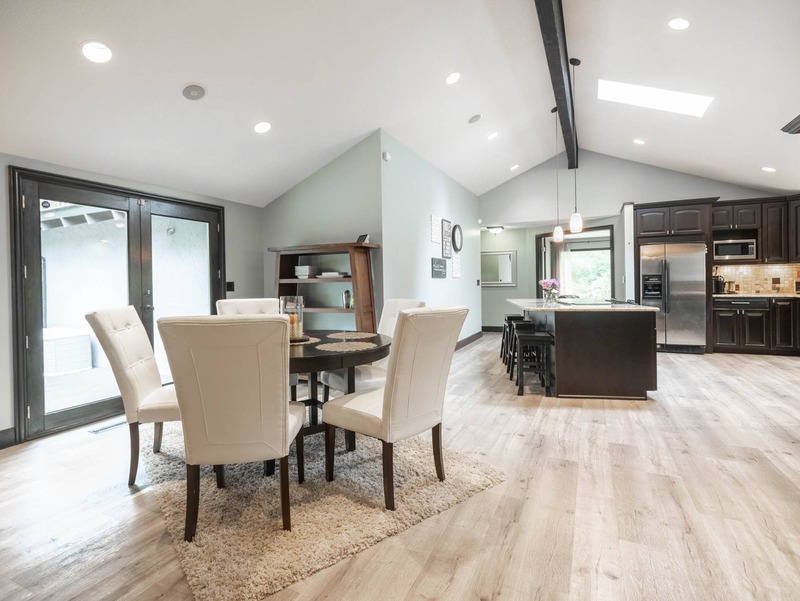 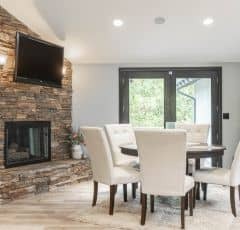 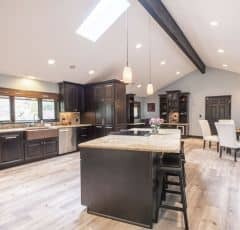 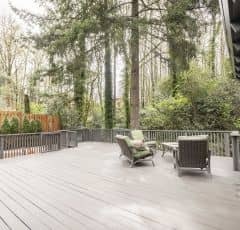 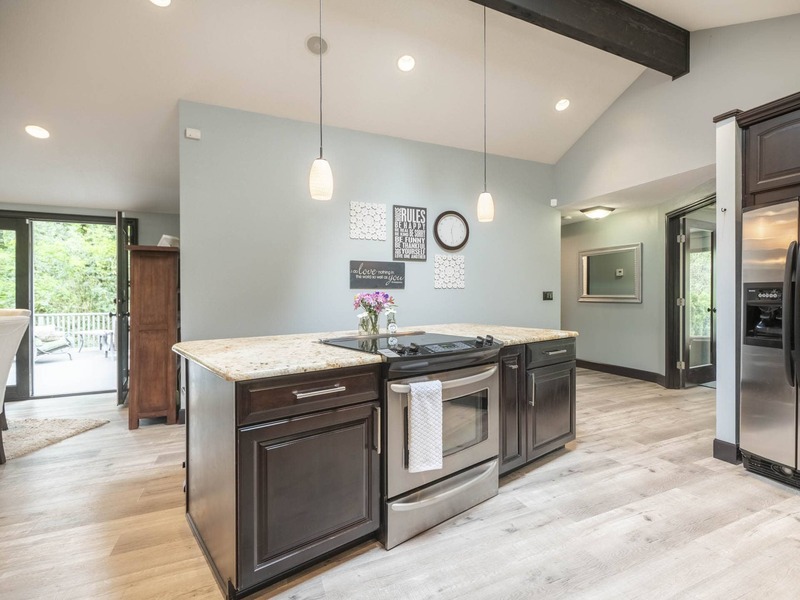 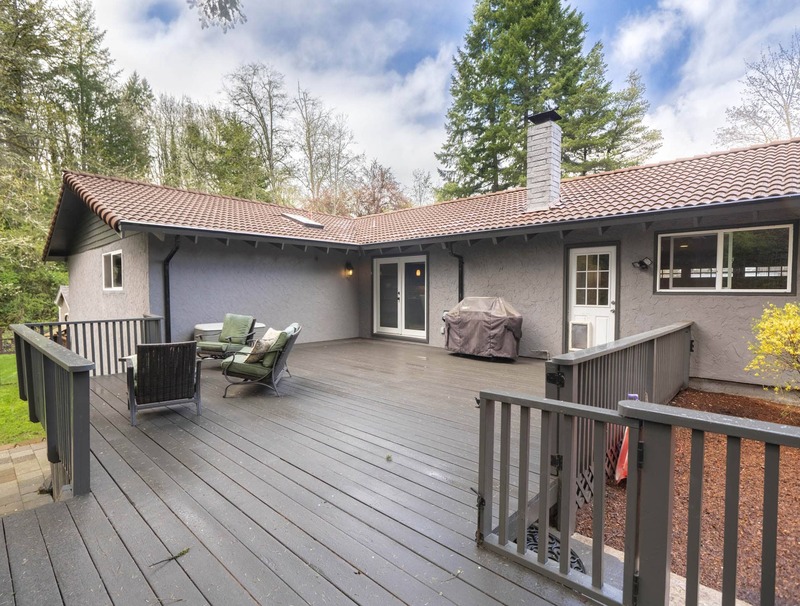 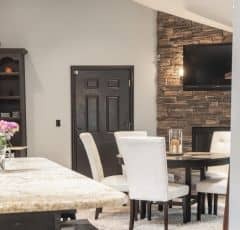 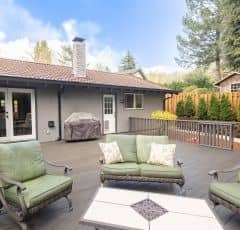 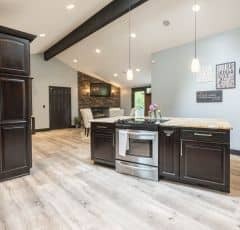 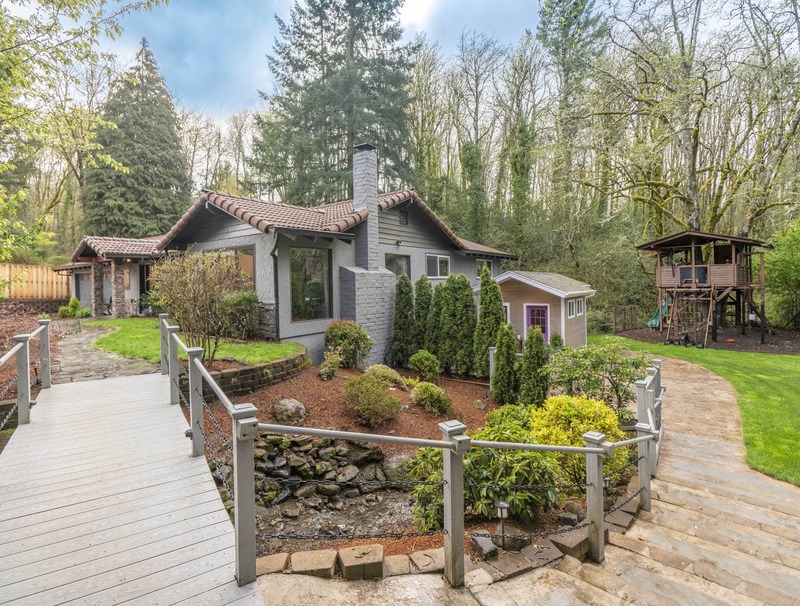 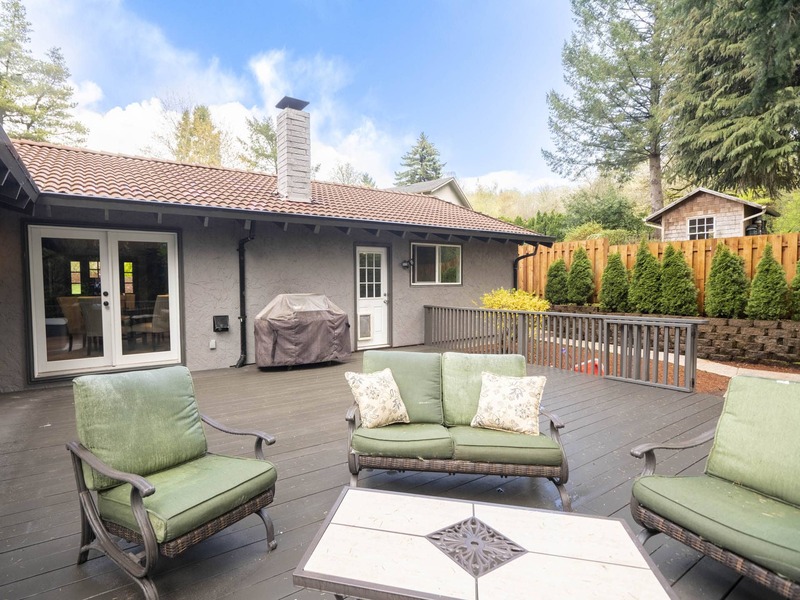 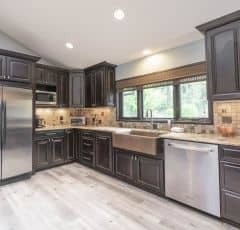 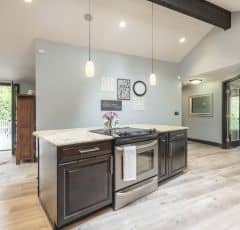 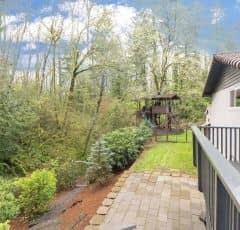 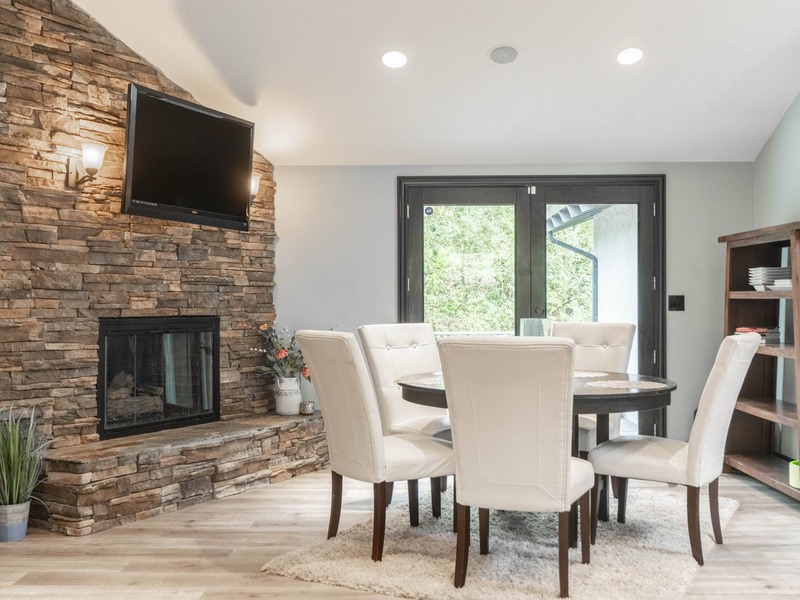 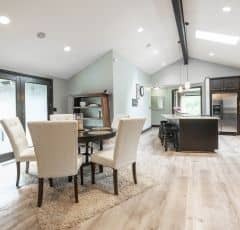 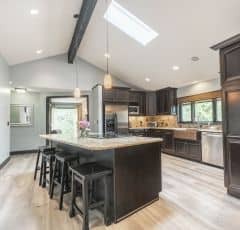 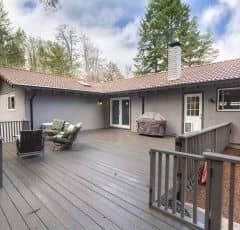 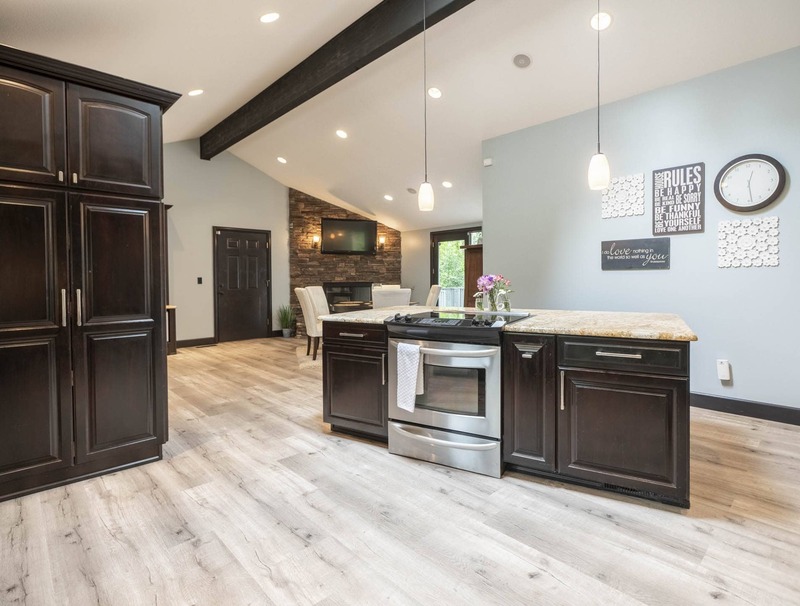 An open concept dining and kitchen area opens wonderfully to an expansive private back deck overlooking a calming creek and serene Oregon forest. 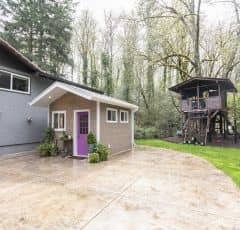 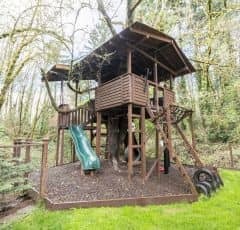 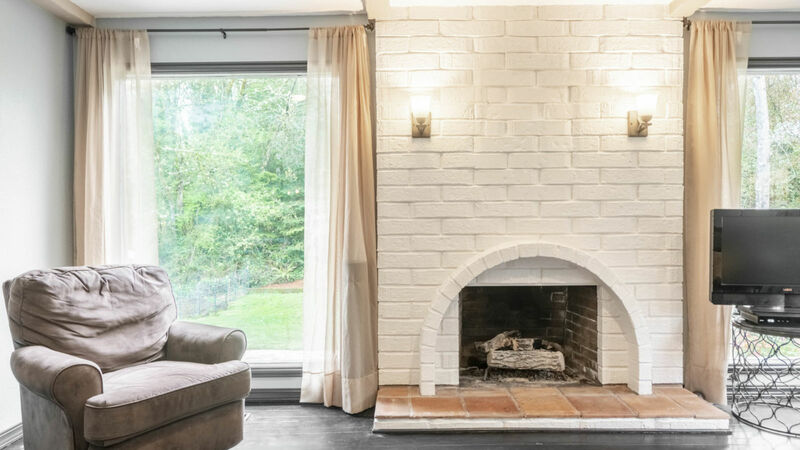 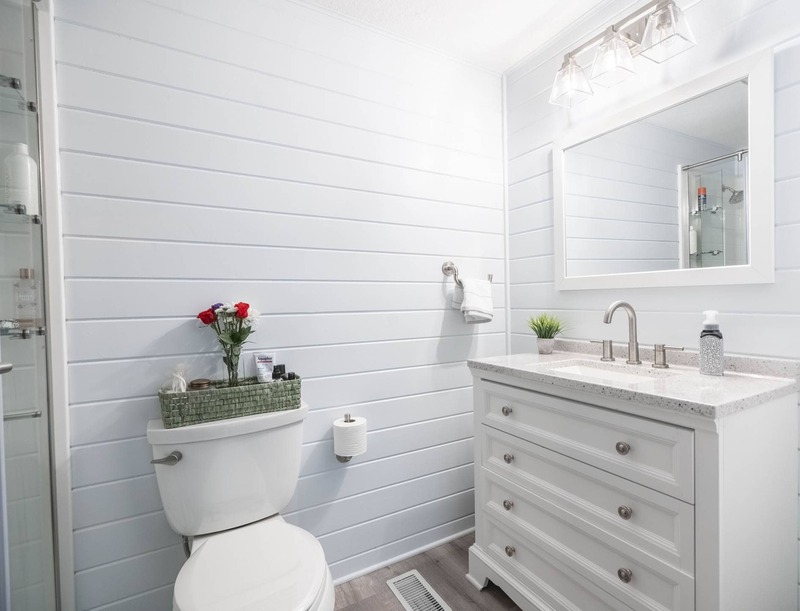 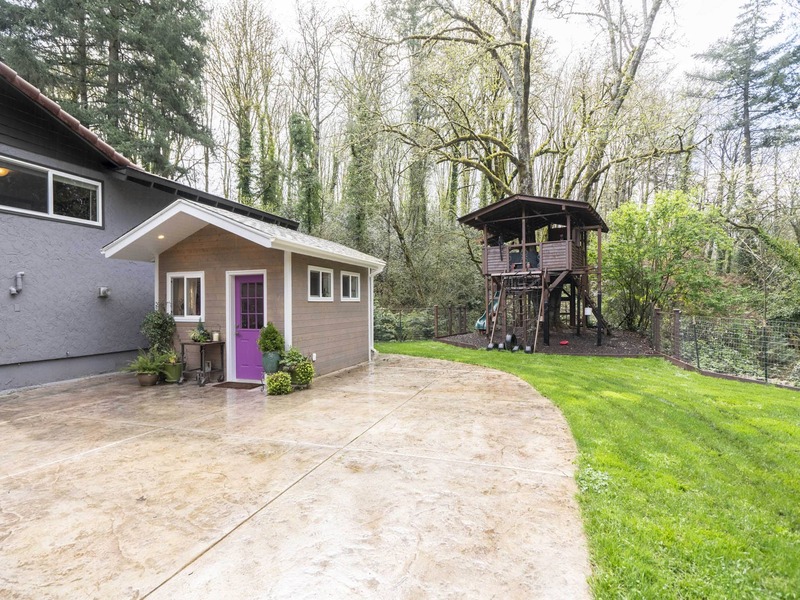 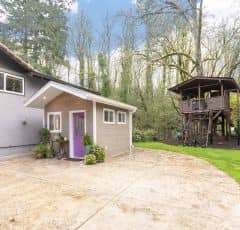 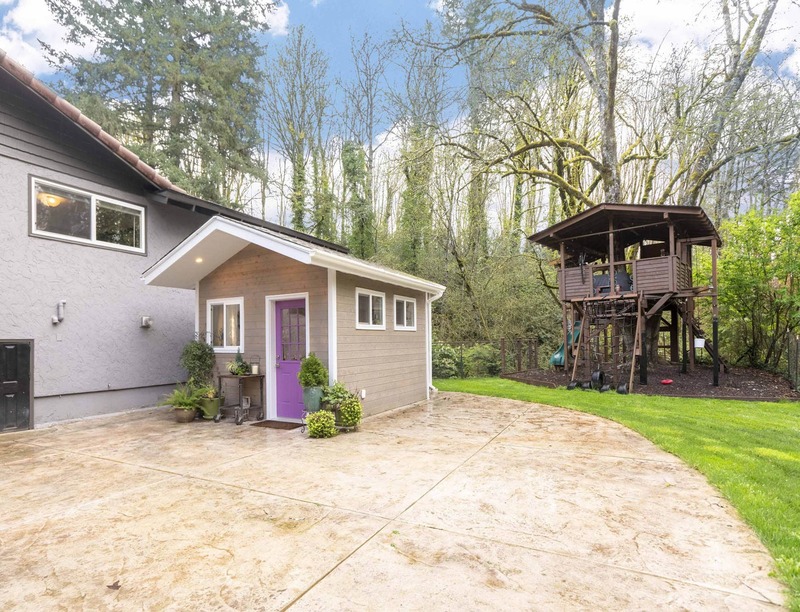 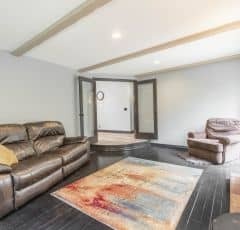 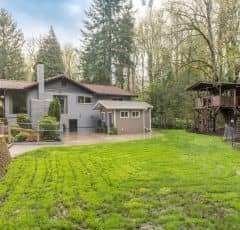 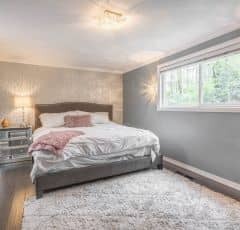 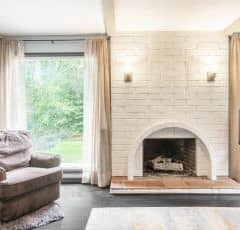 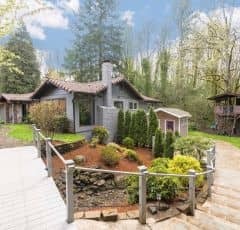 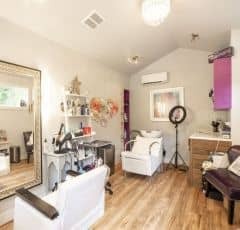 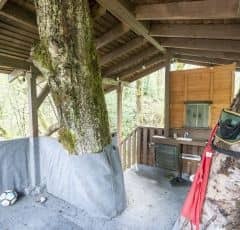 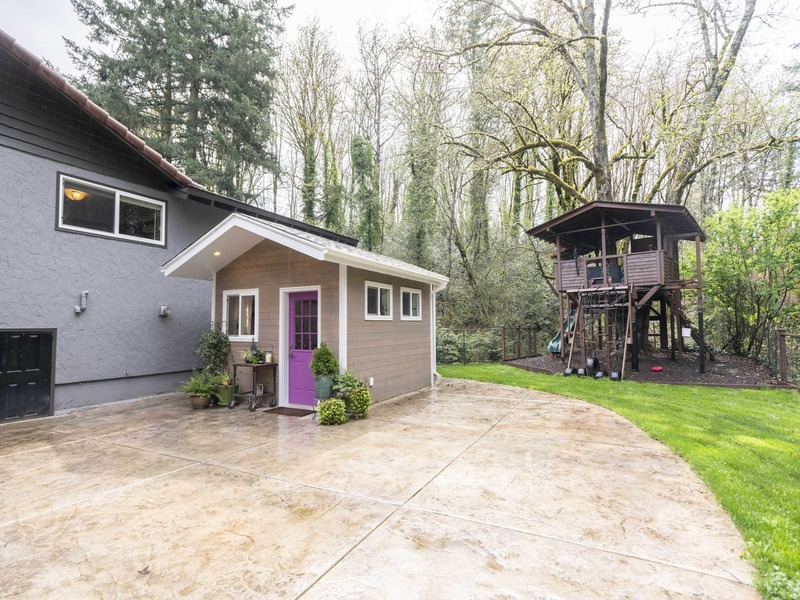 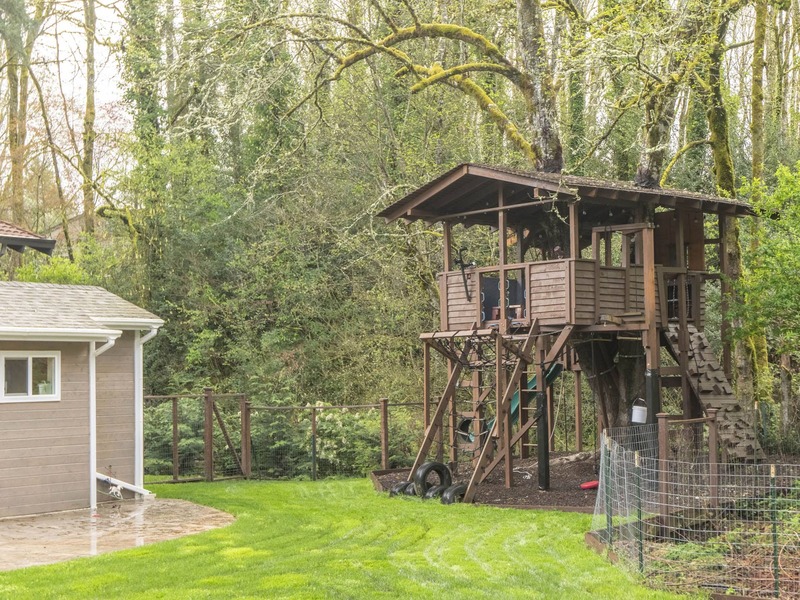 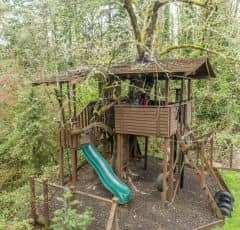 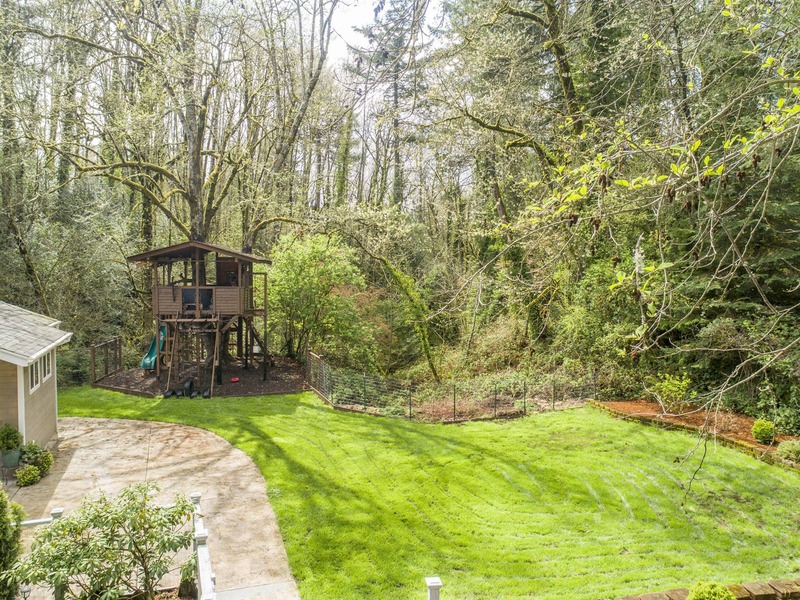 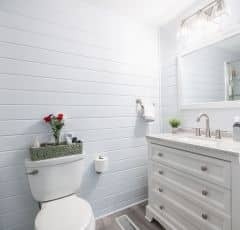 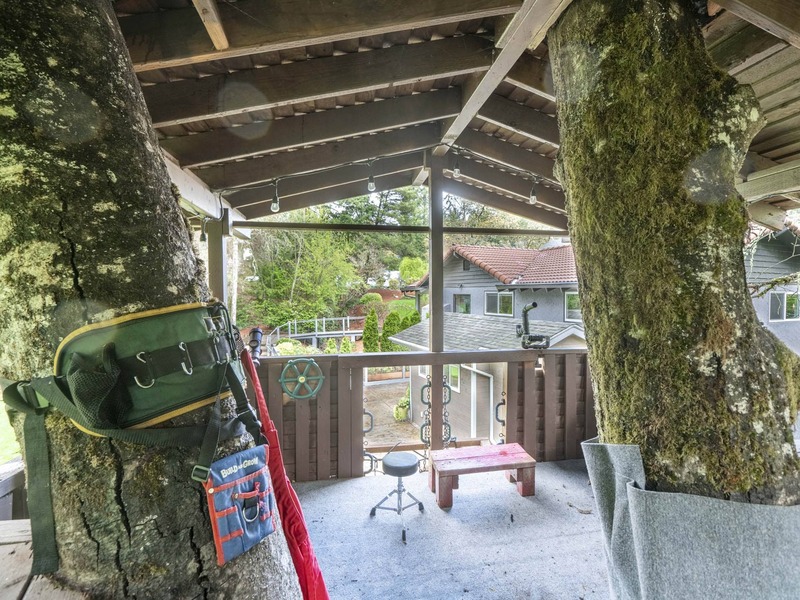 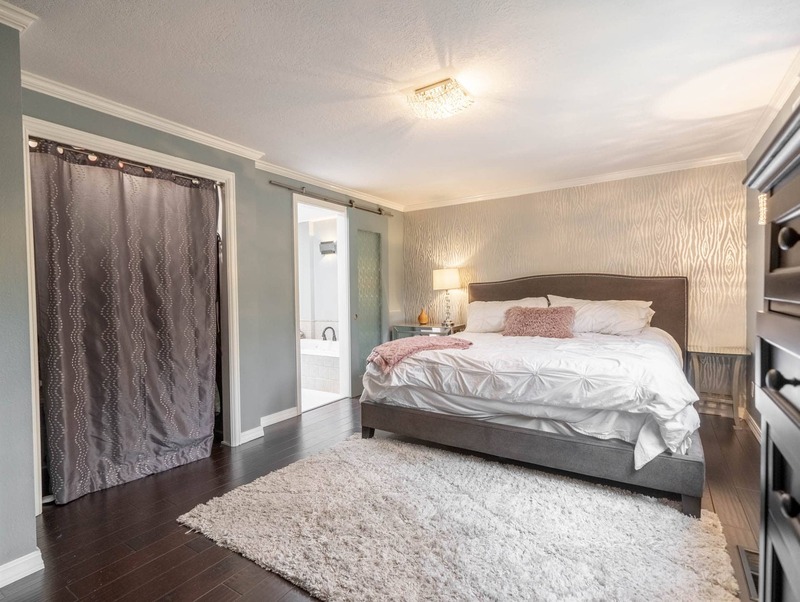 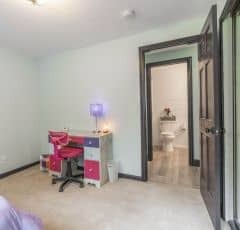 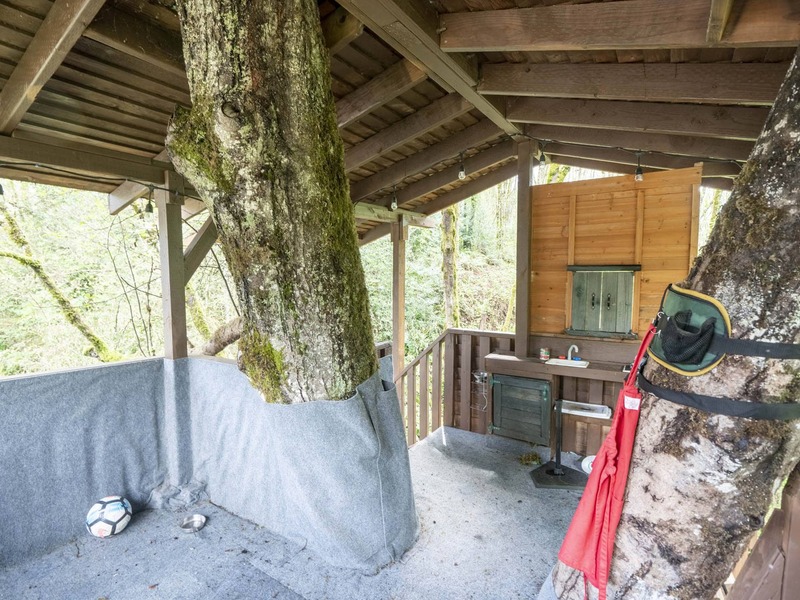 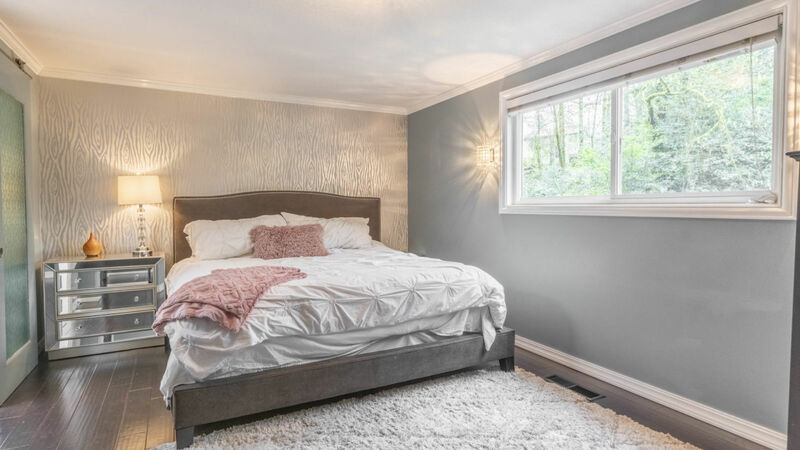 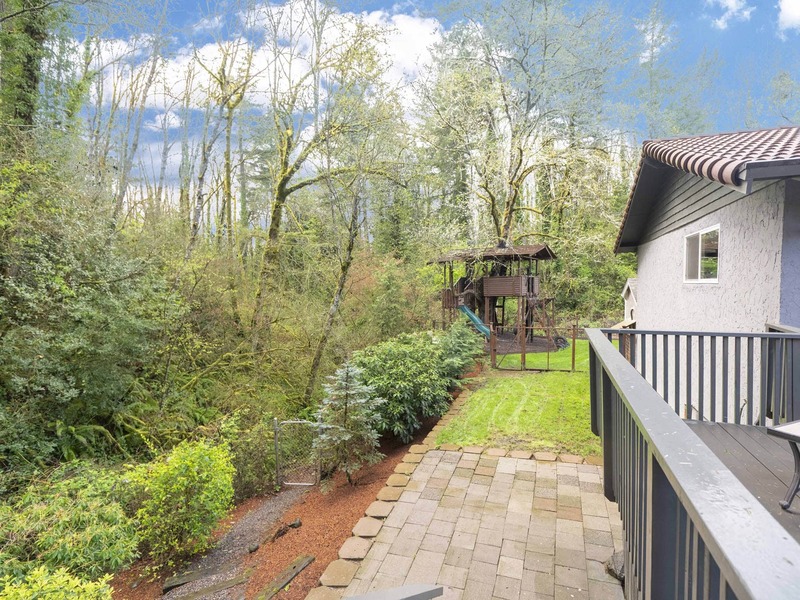 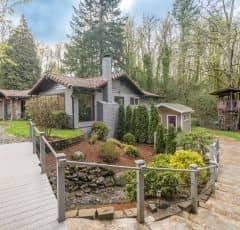 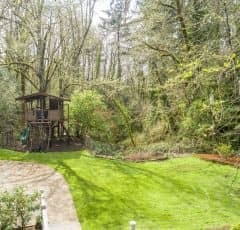 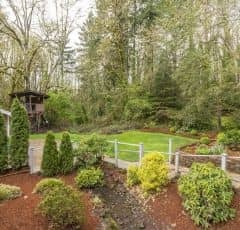 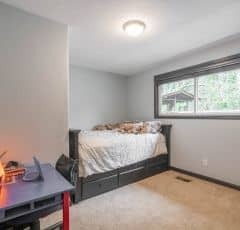 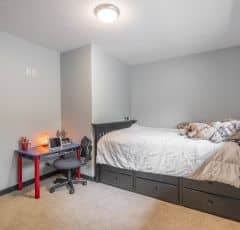 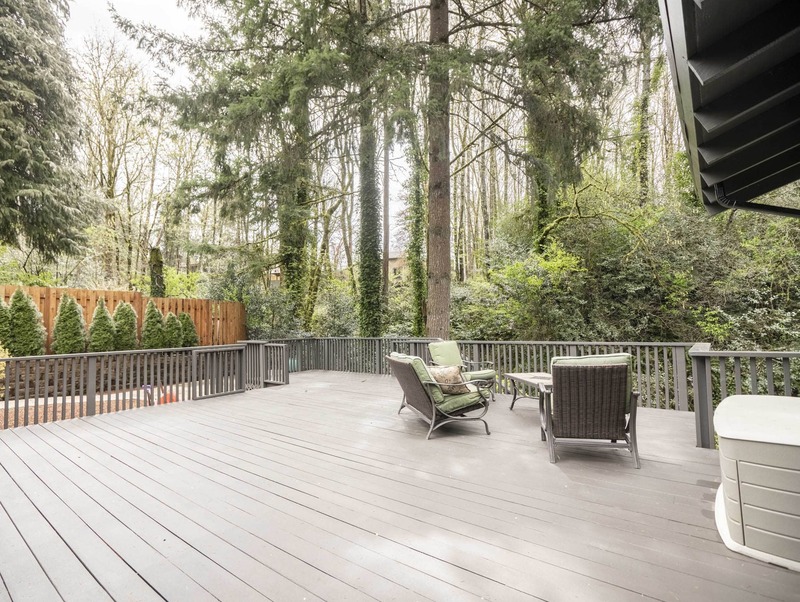 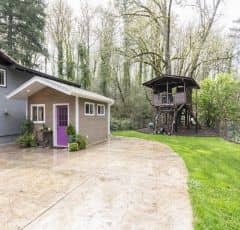 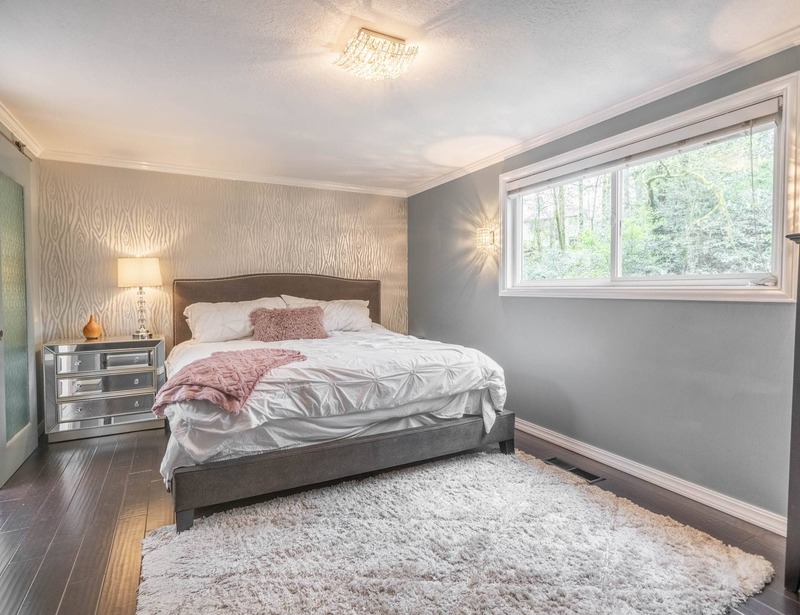 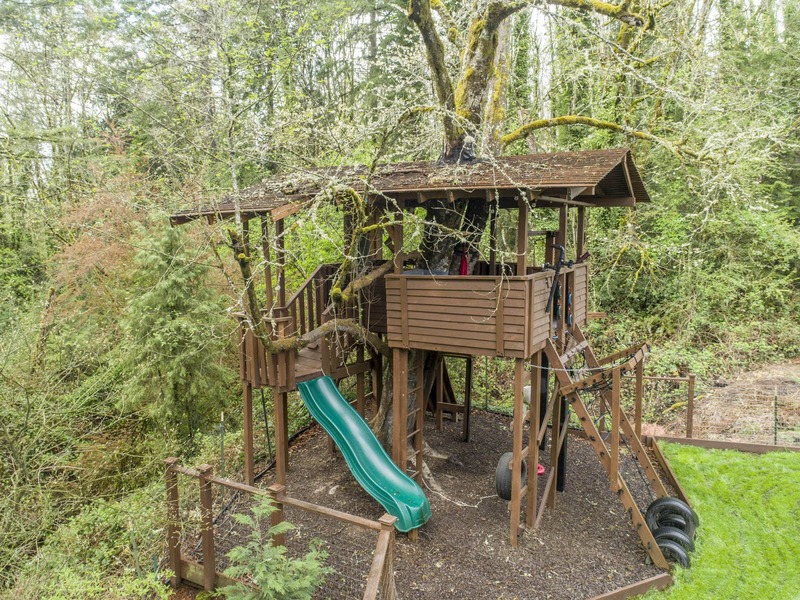 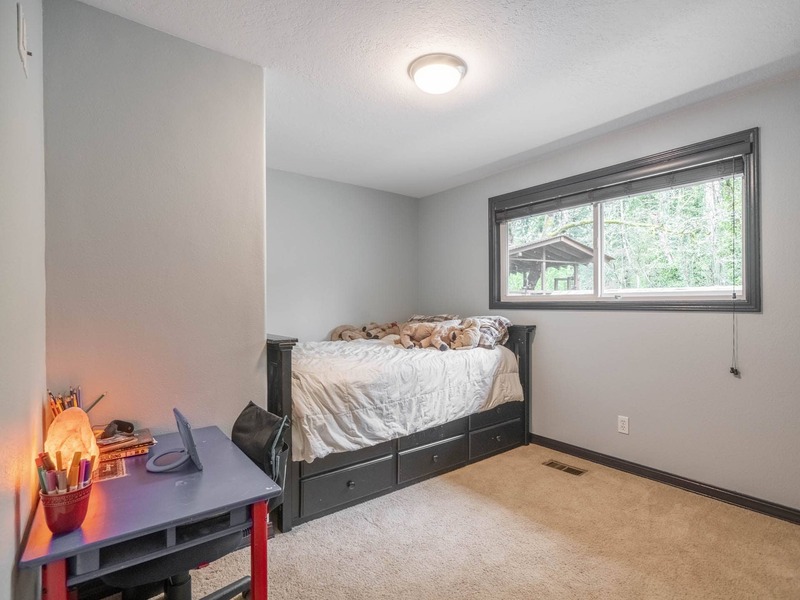 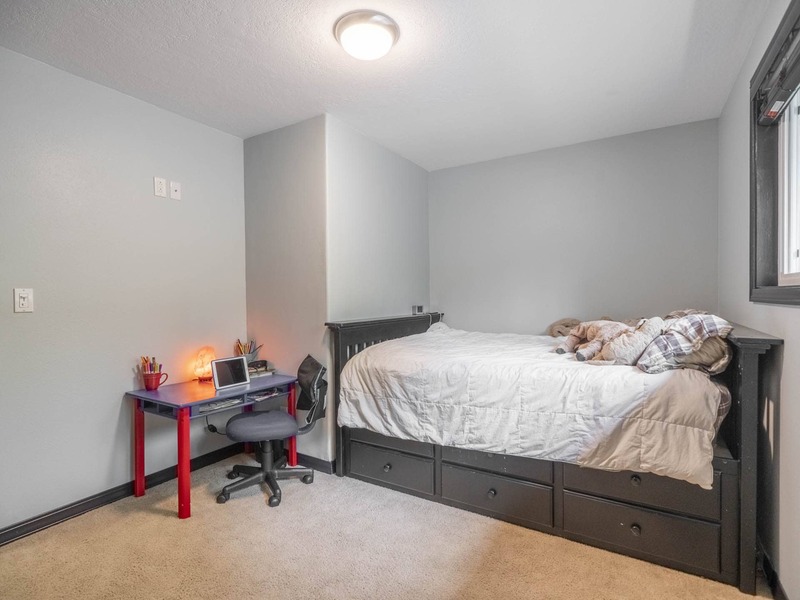 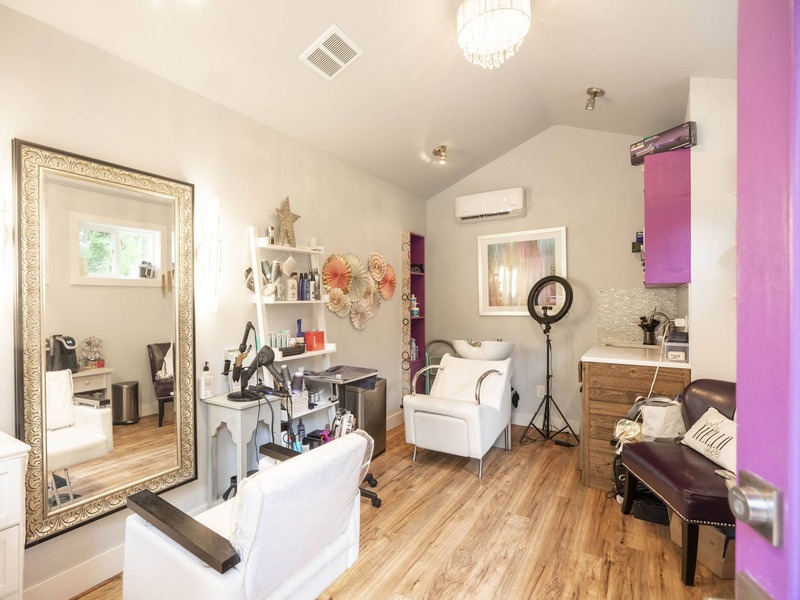 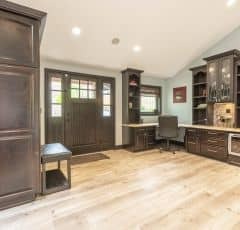 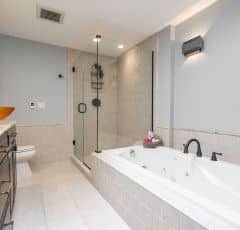 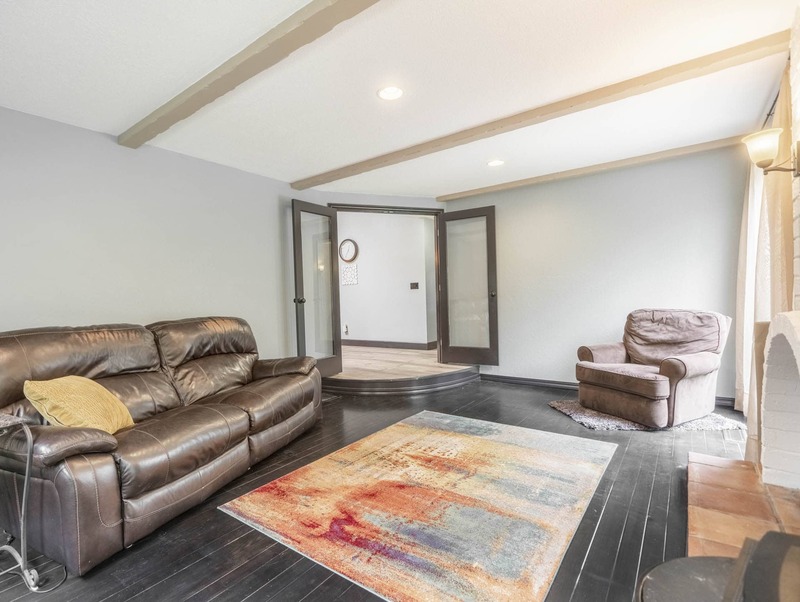 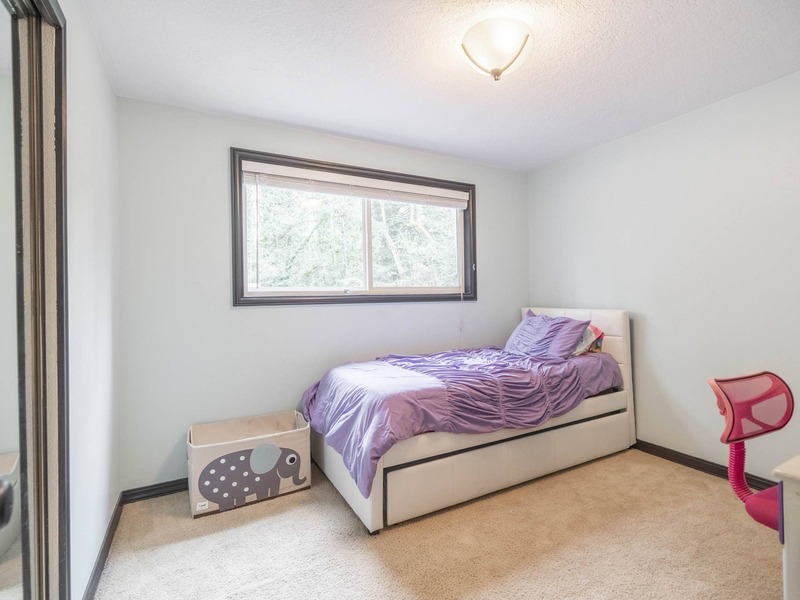 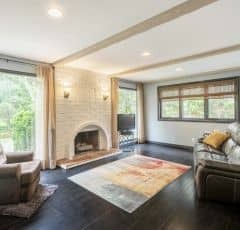 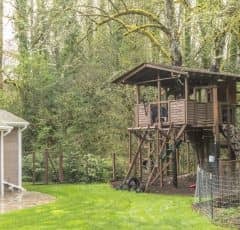 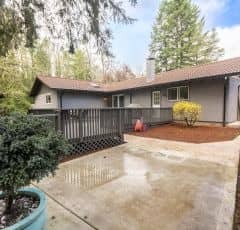 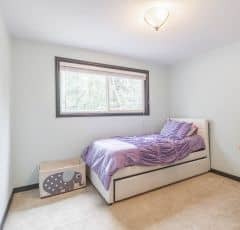 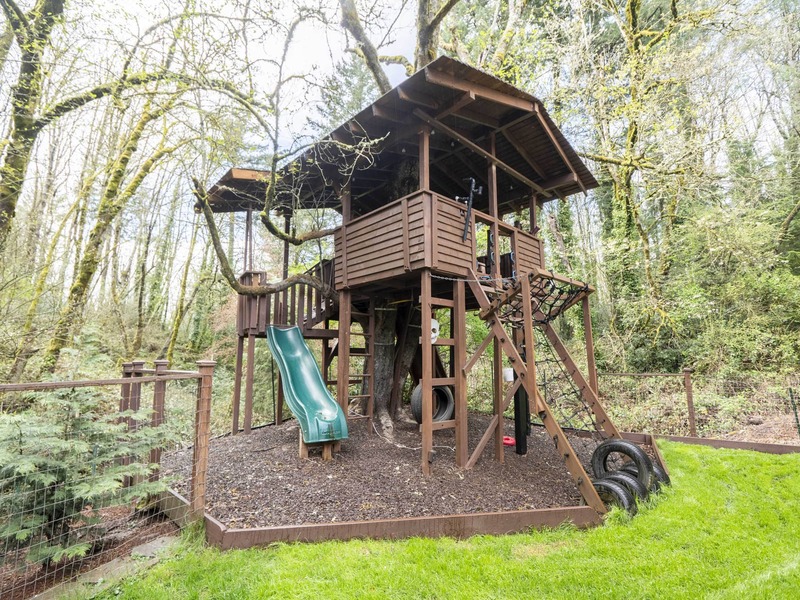 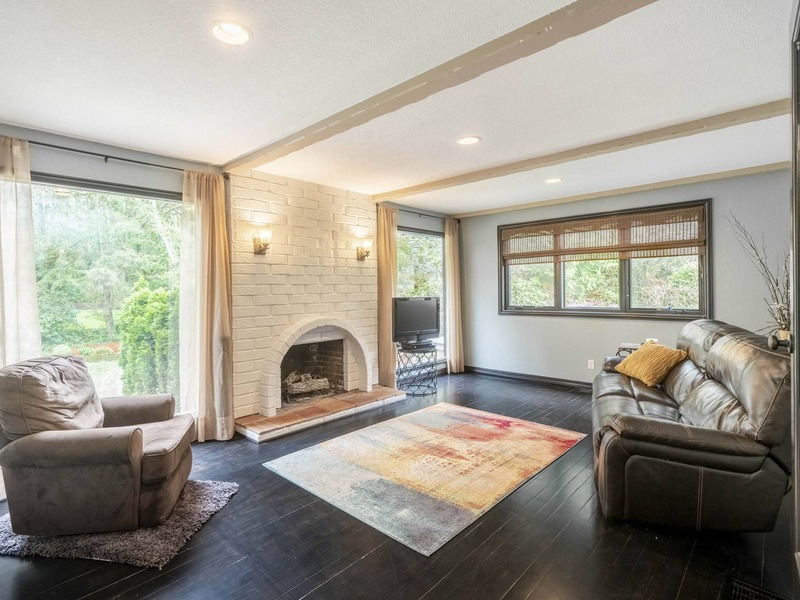 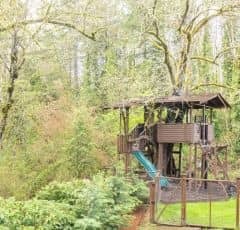 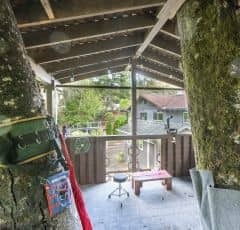 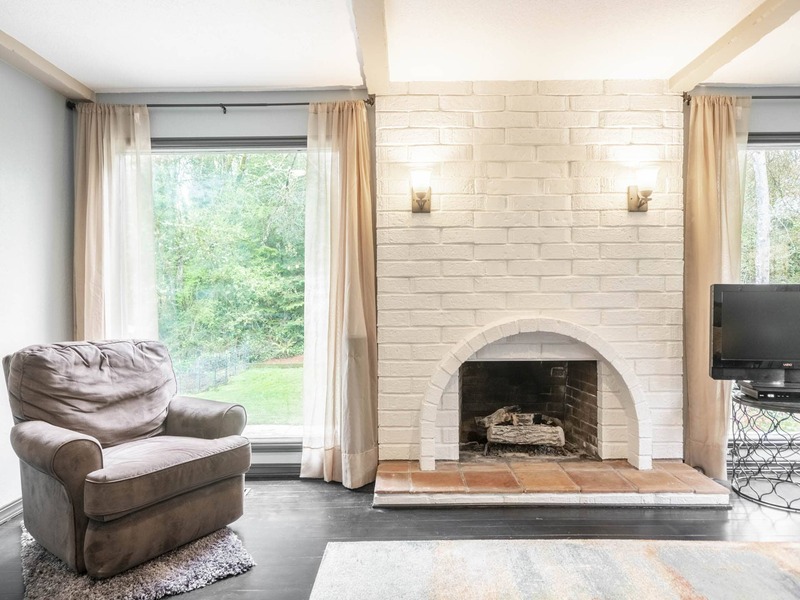 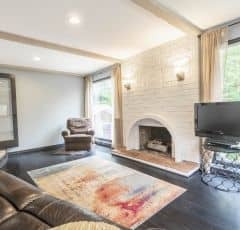 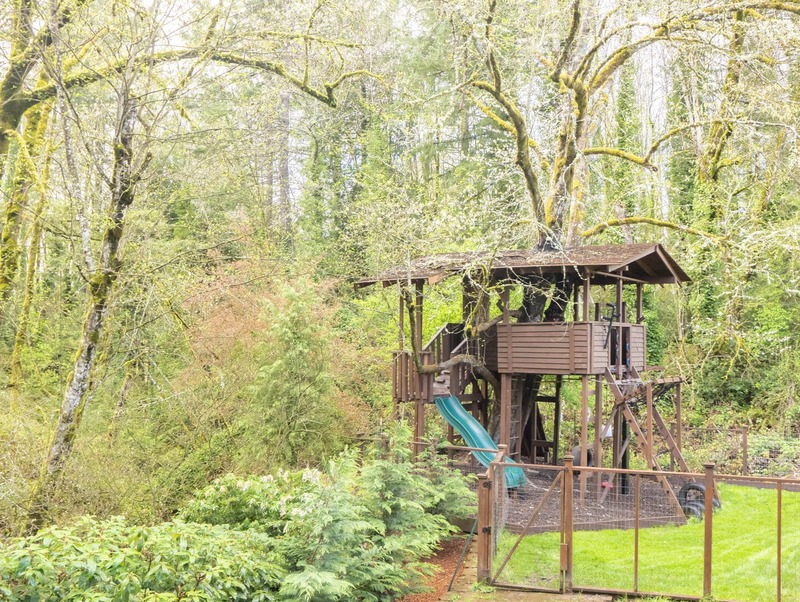 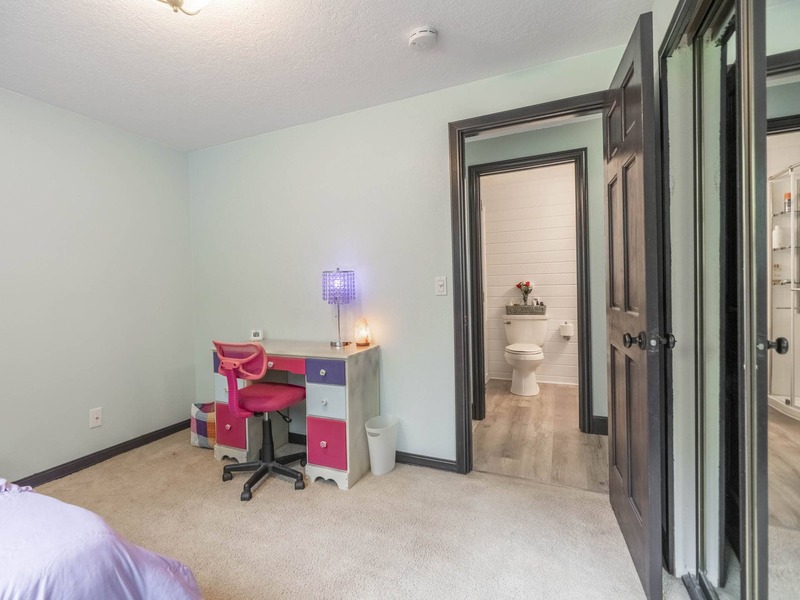 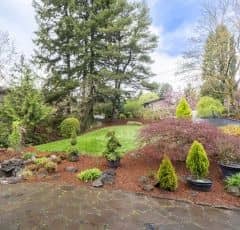 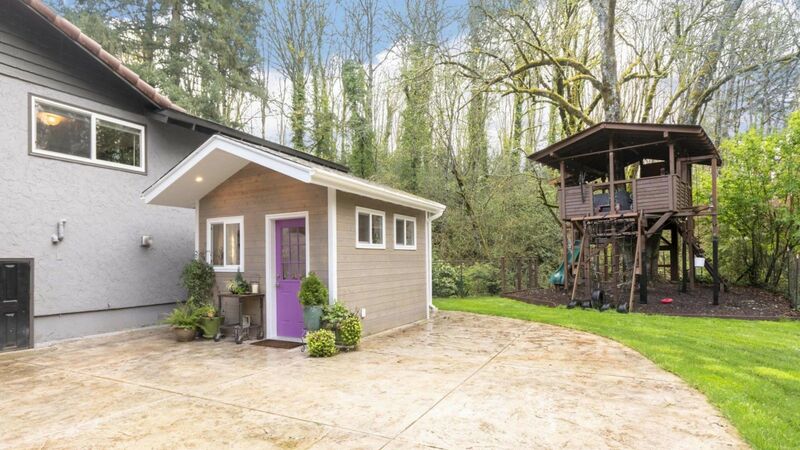 Multiple outdoor spaces, including a beautifully landscaped front yard, abound with a large side yard that includes an adaptable studio space, patio, and a treehouse that will excite even the most skeptical of kids. 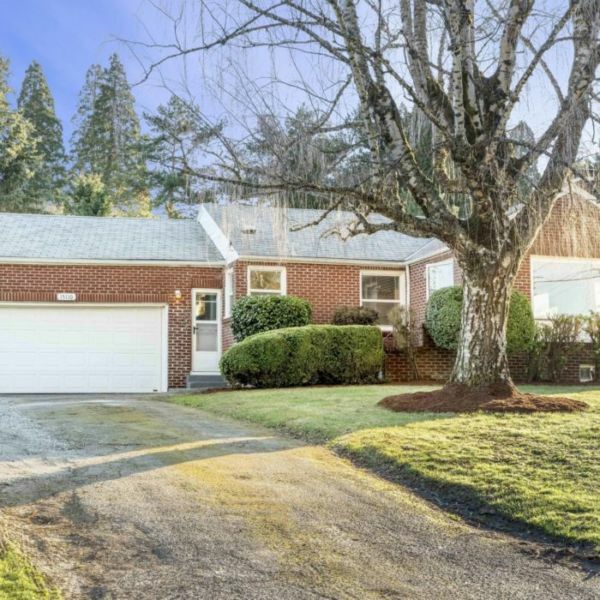 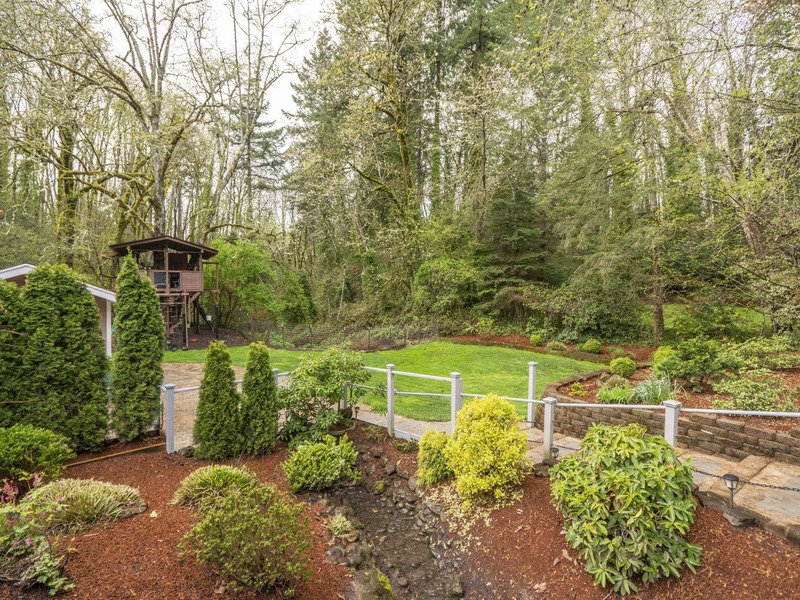 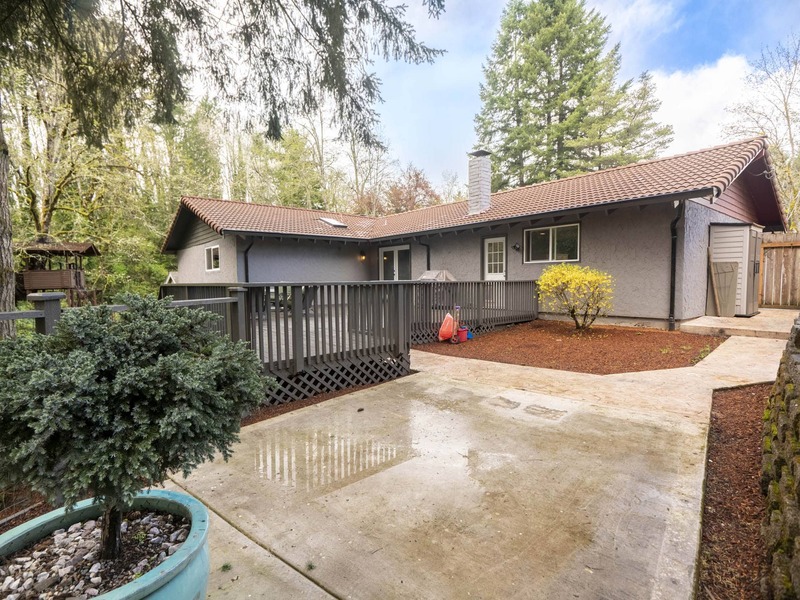 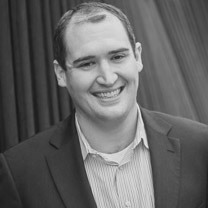 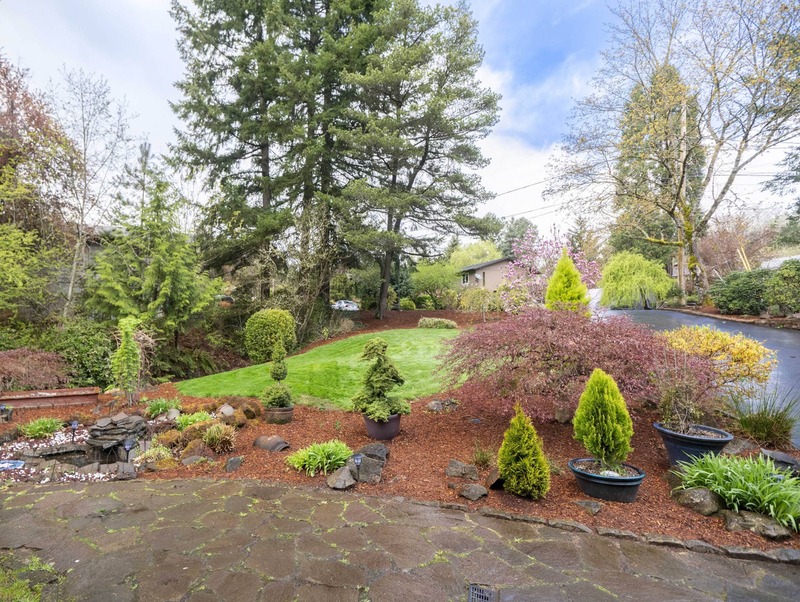 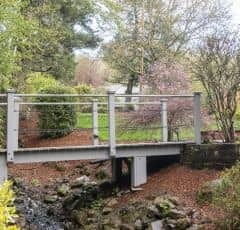 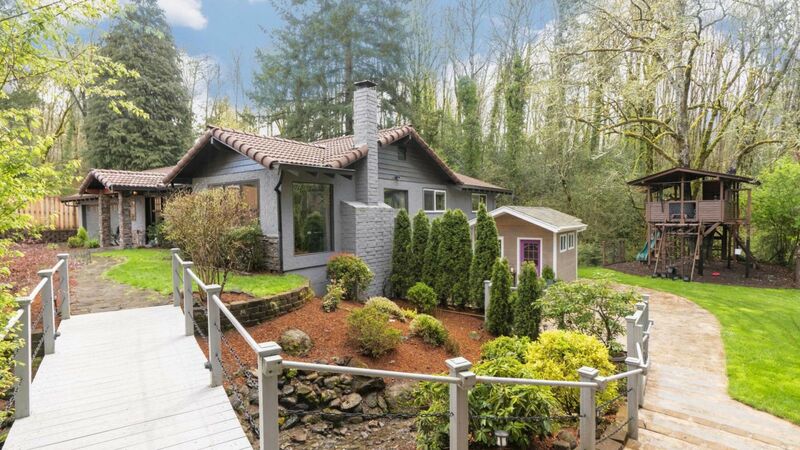 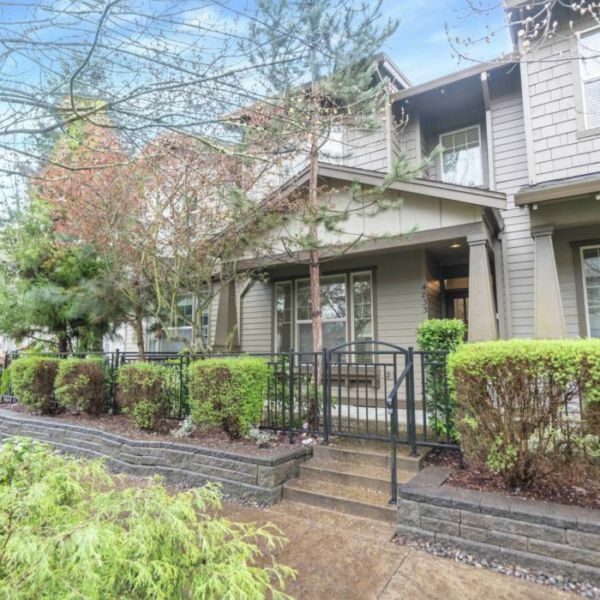 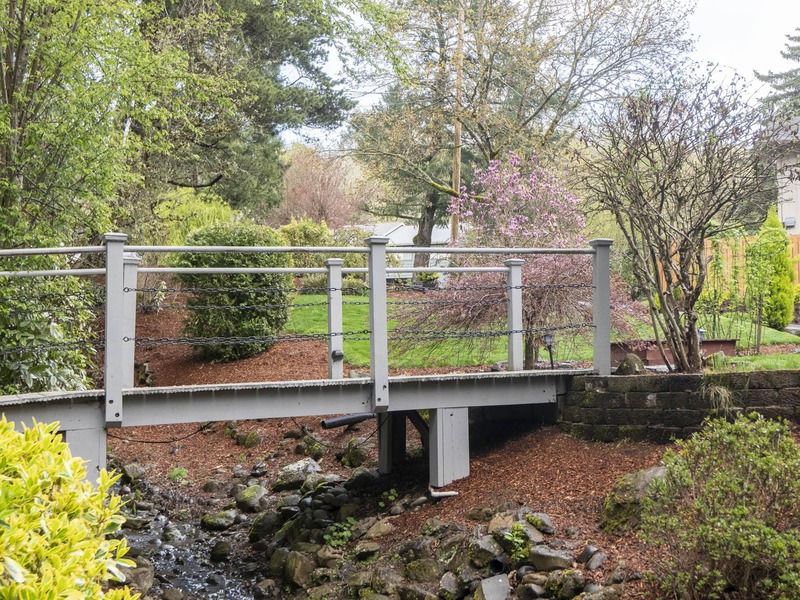 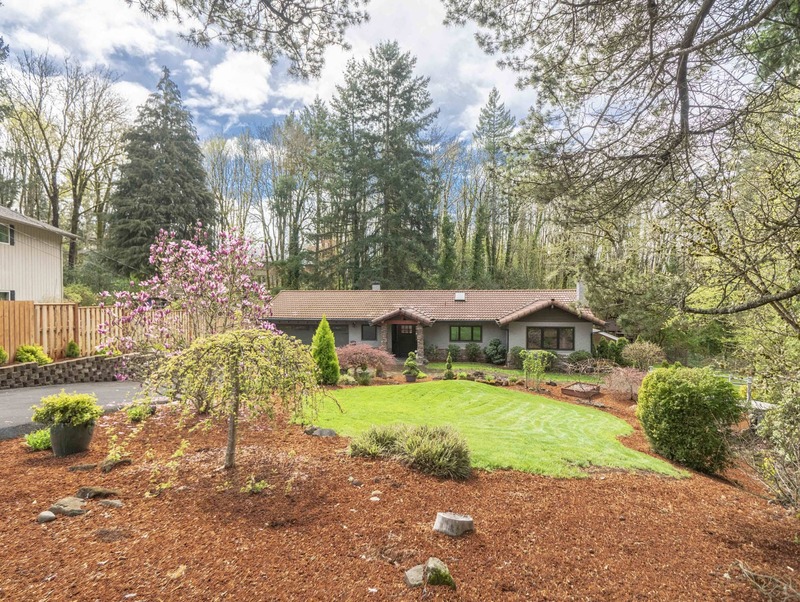 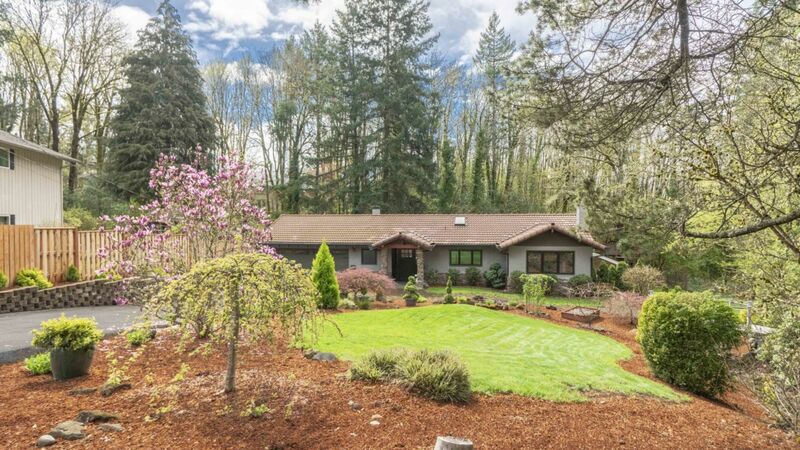 Enjoy walking to the Lake Oswego Tennis Center and the 52 acre Springbrook Park.